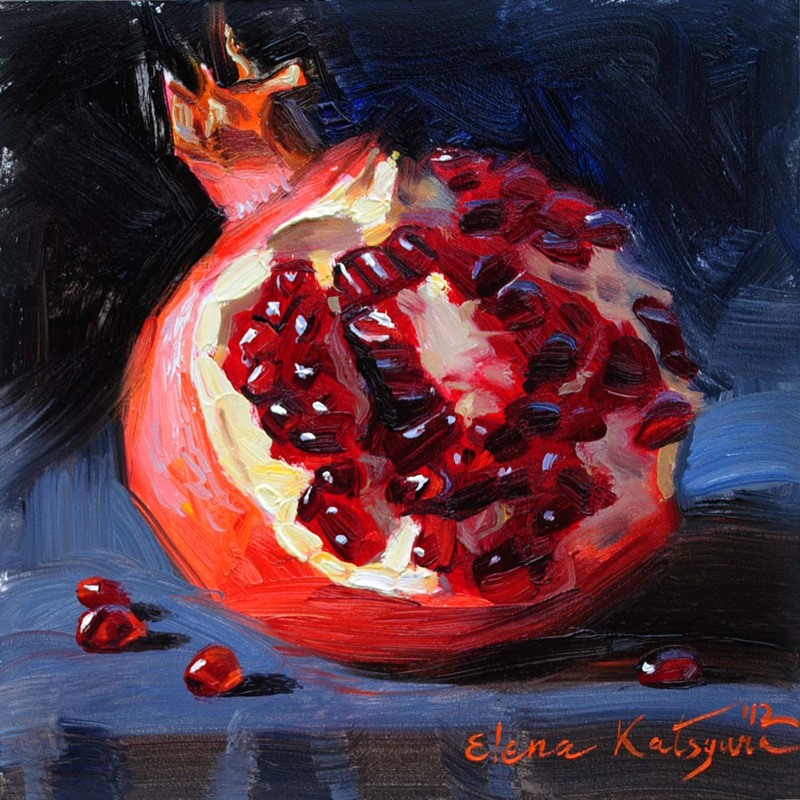 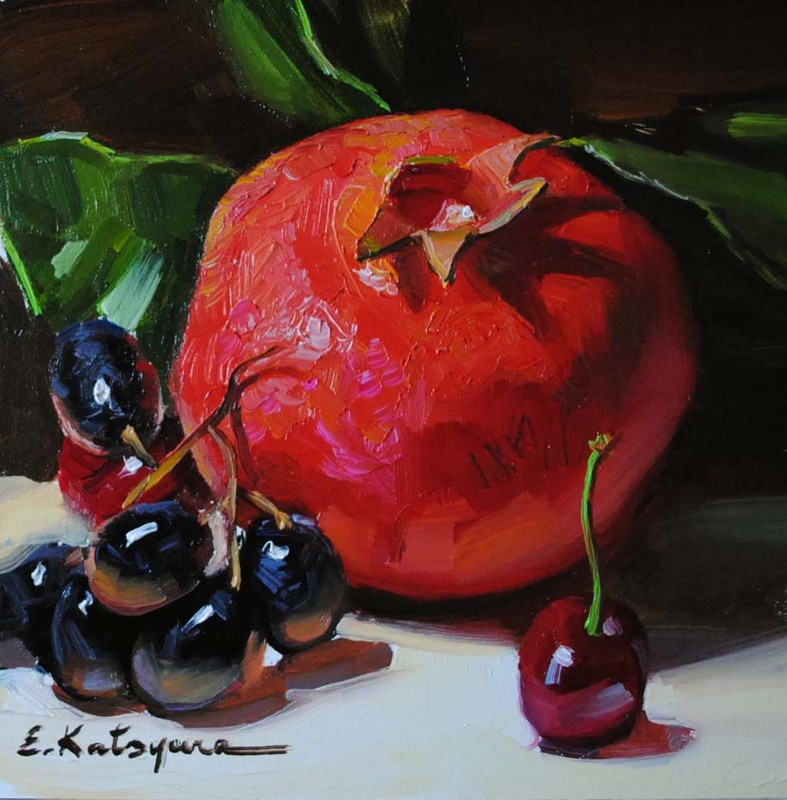 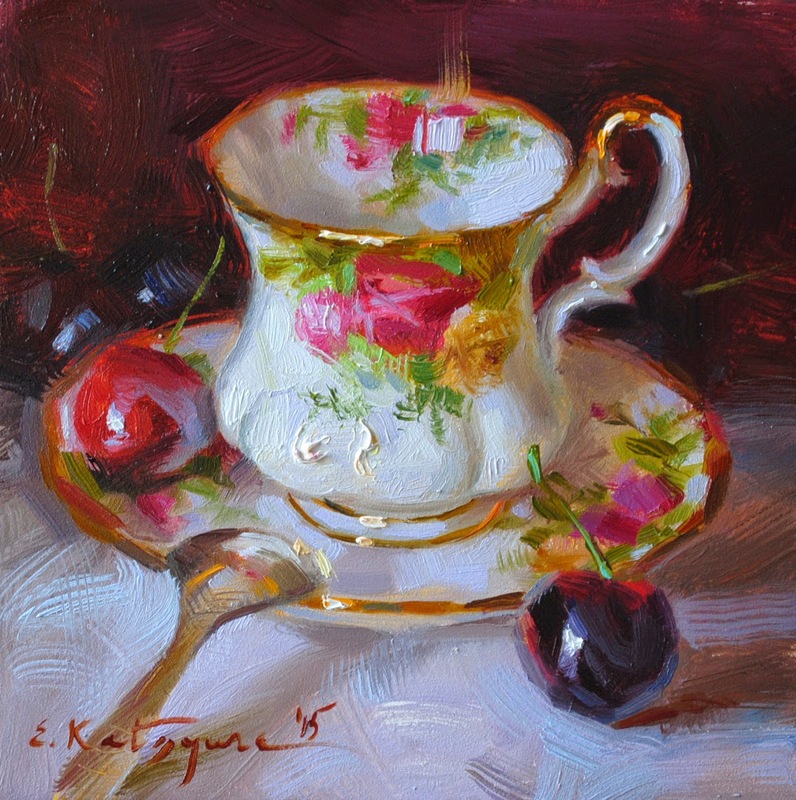 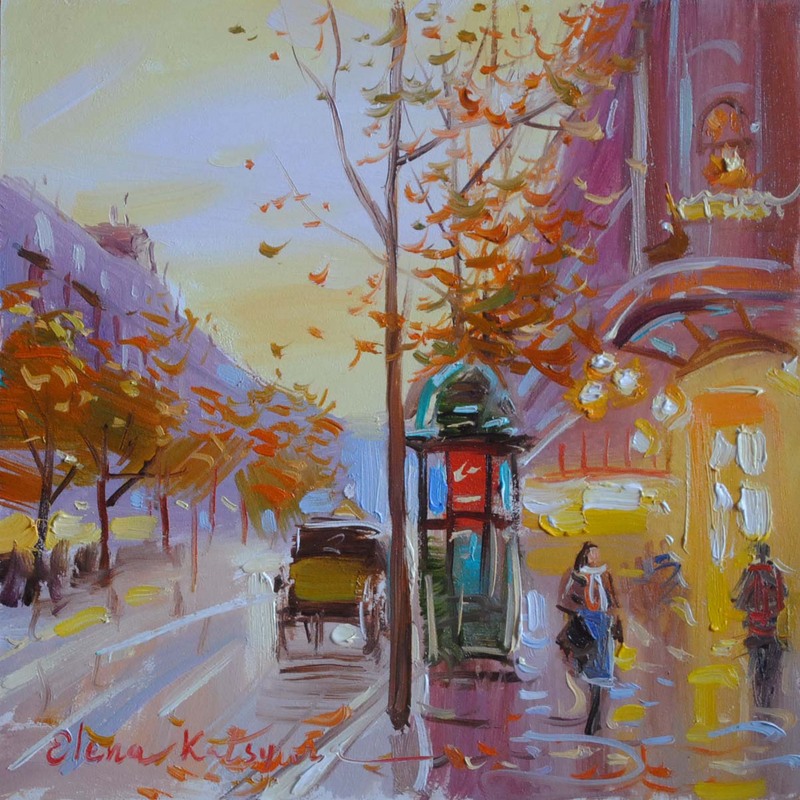 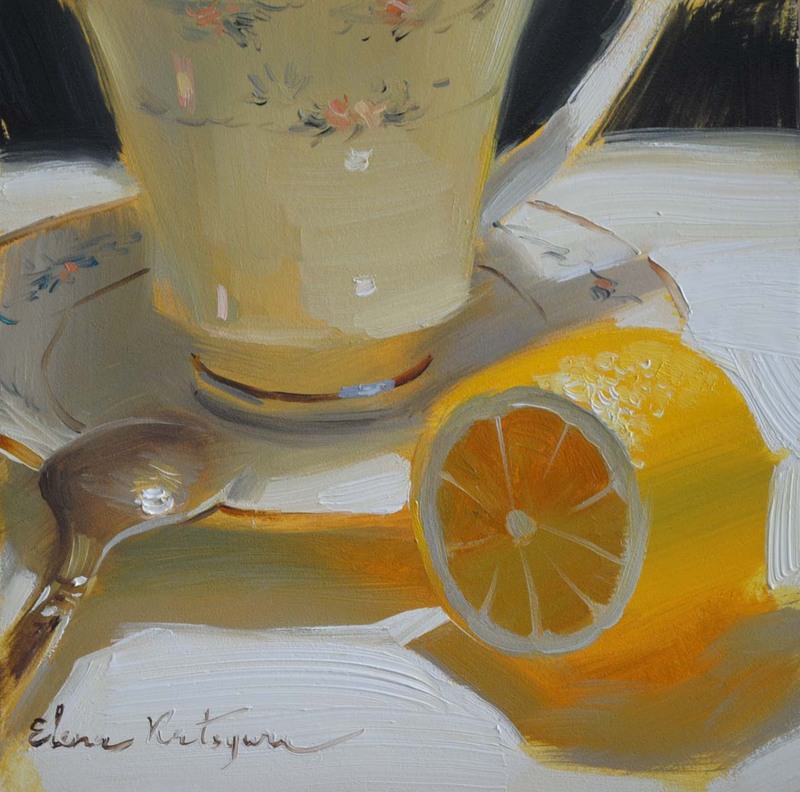 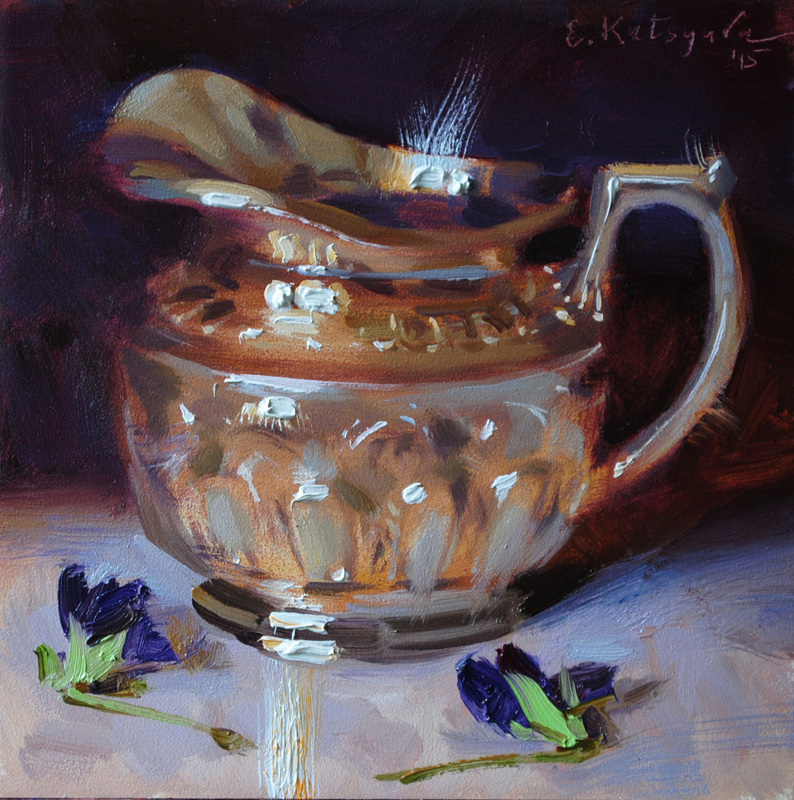 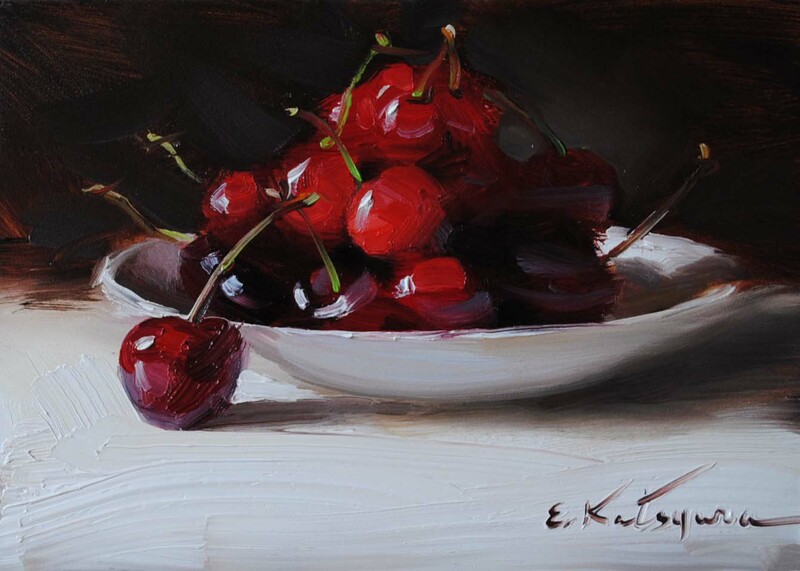 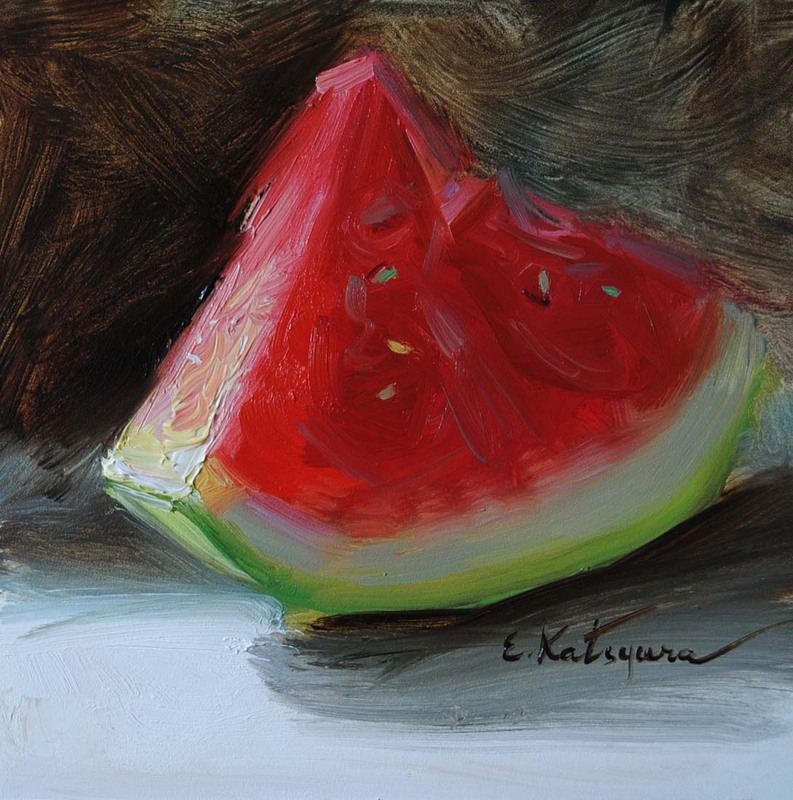 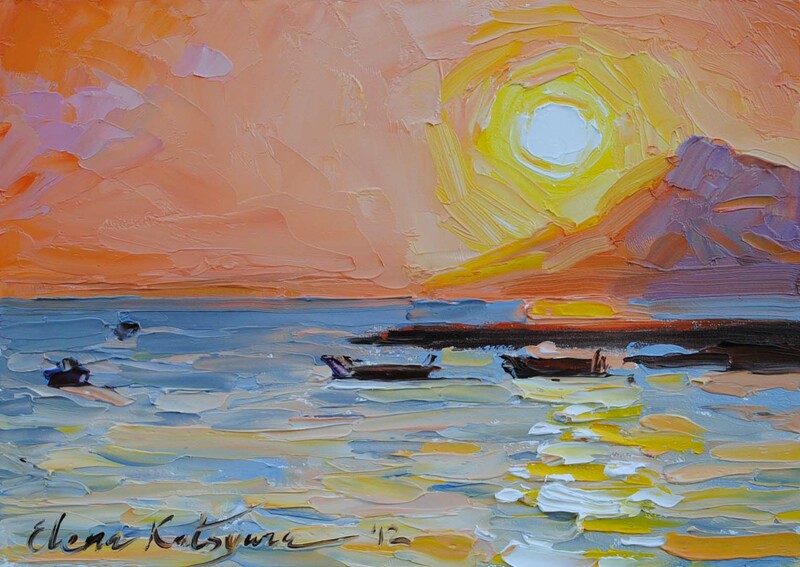 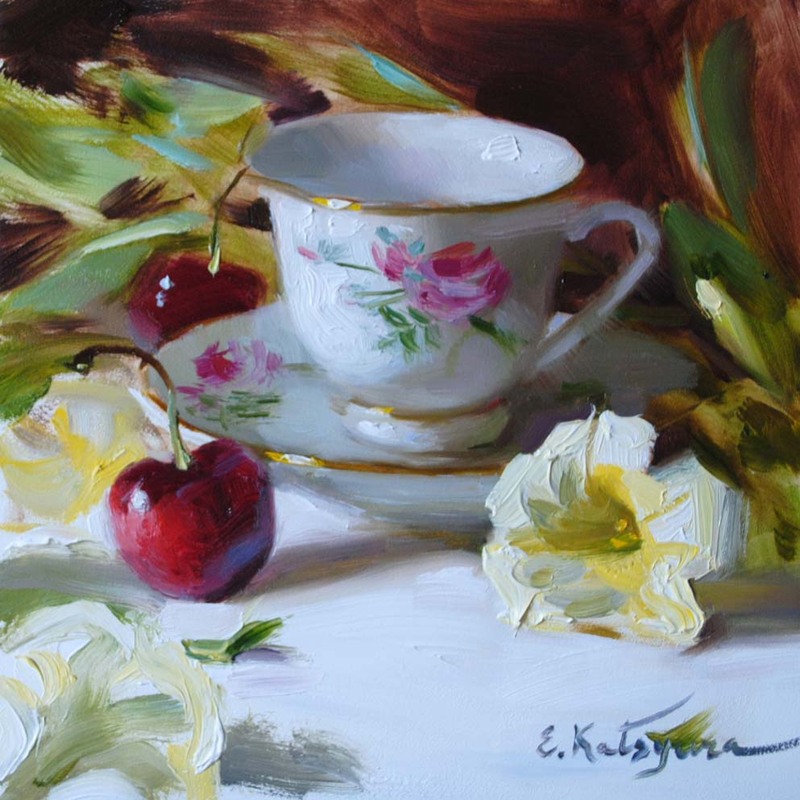 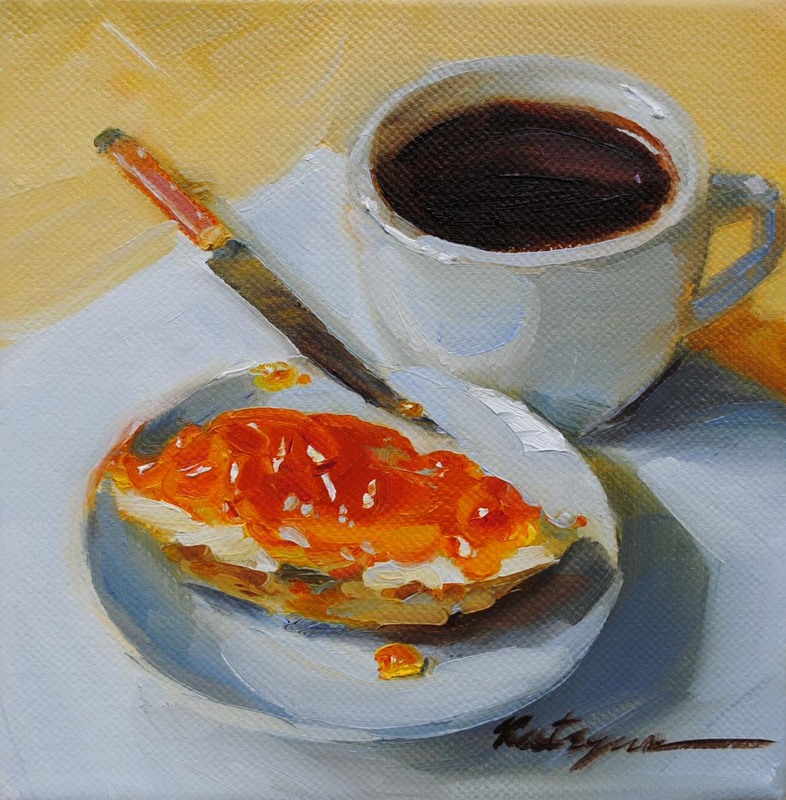 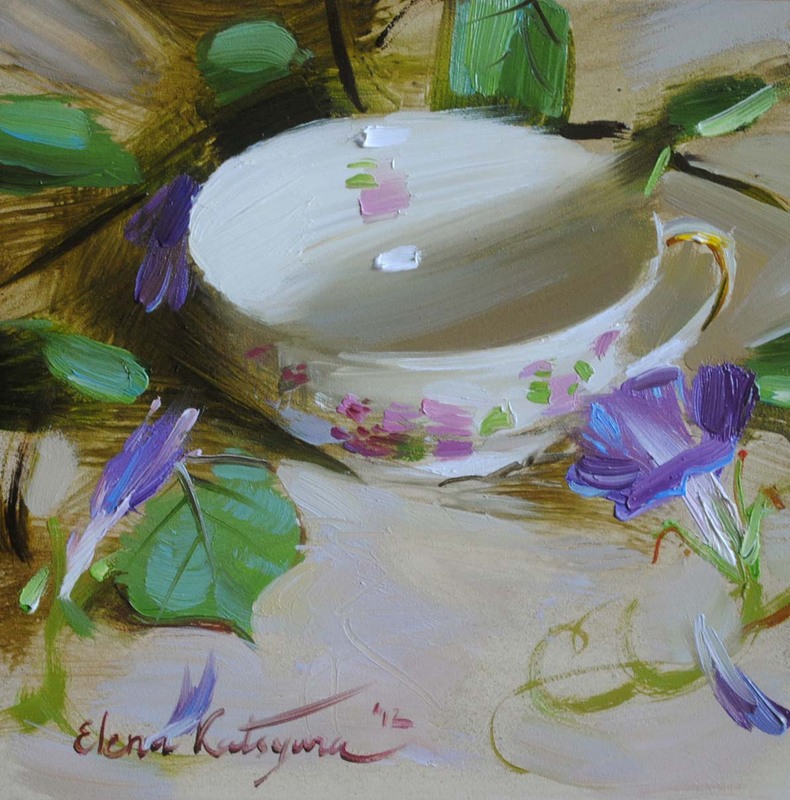 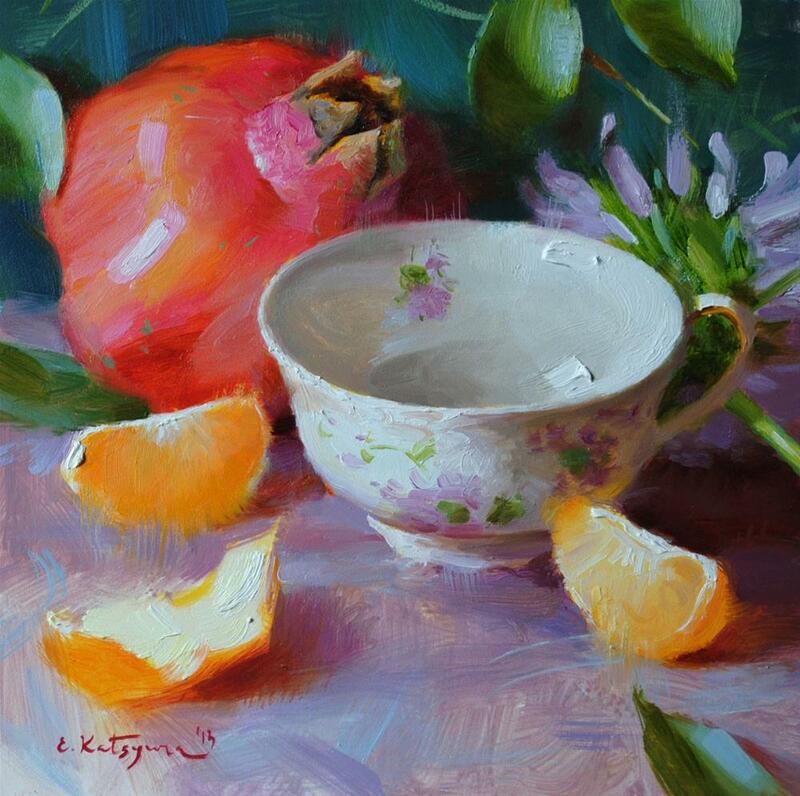 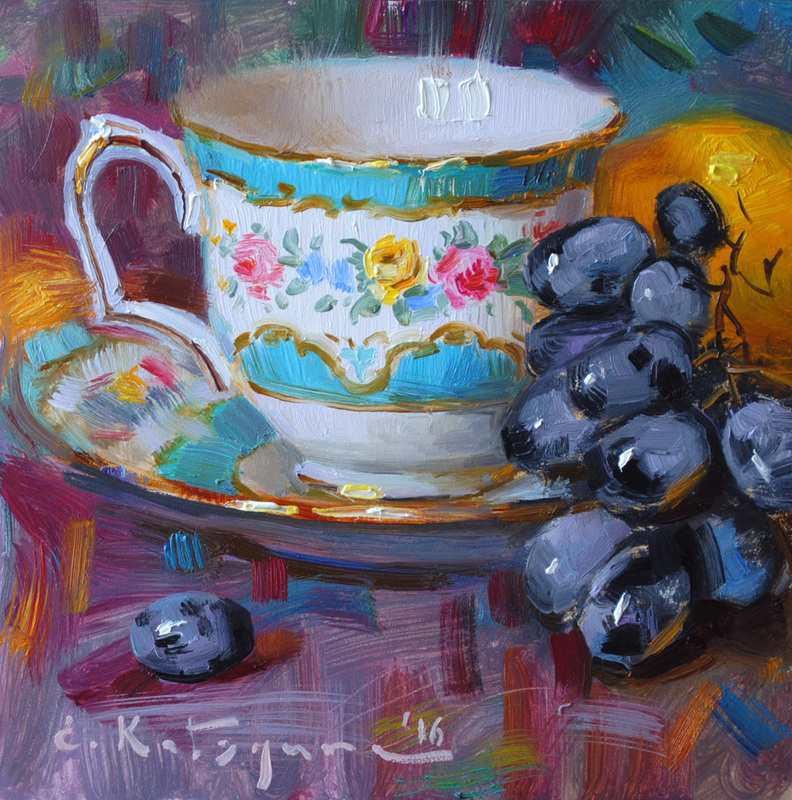 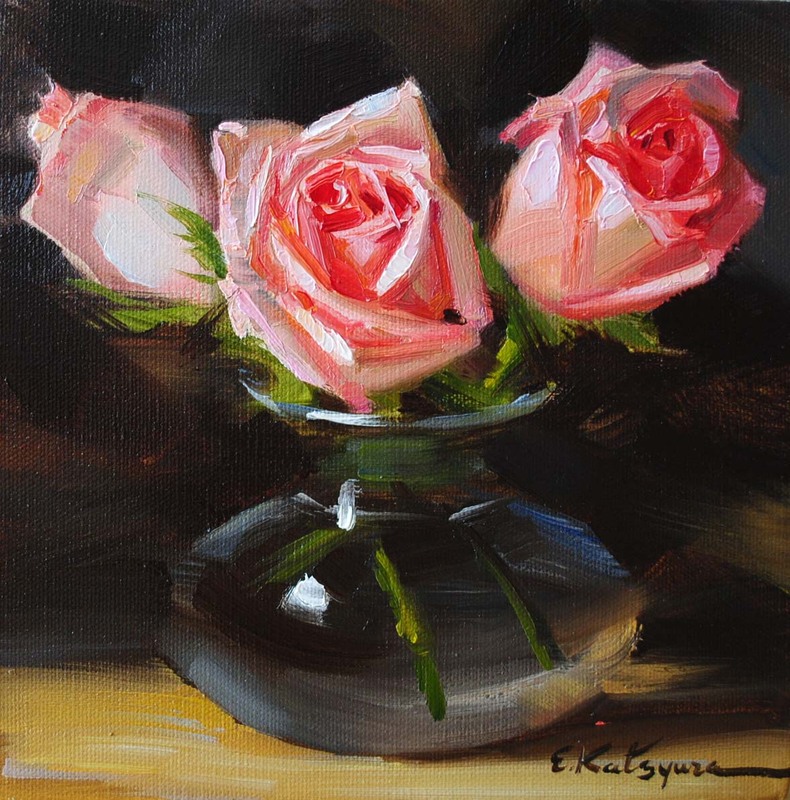 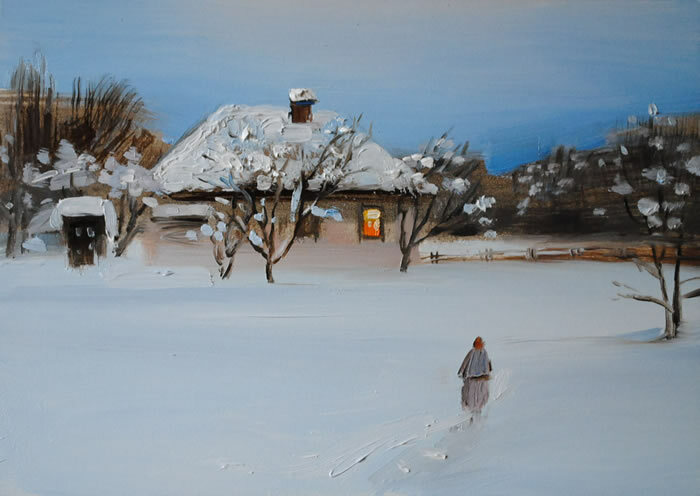 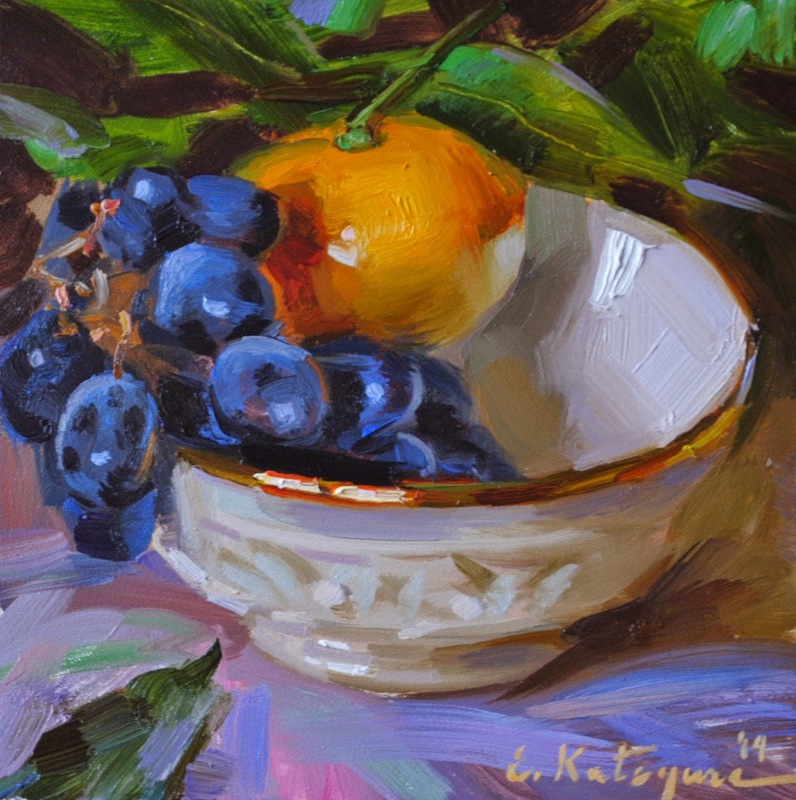 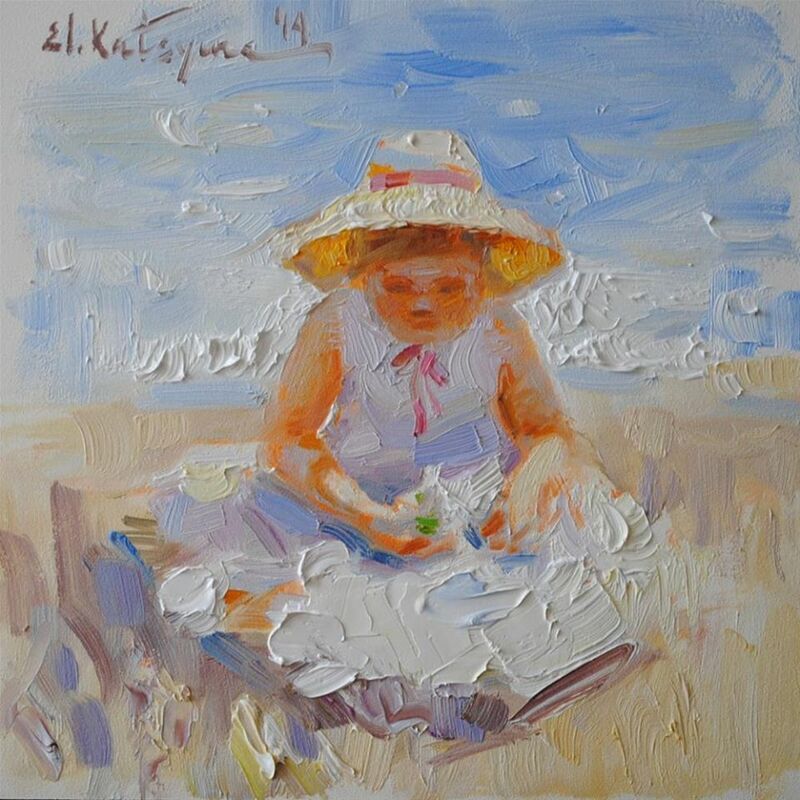 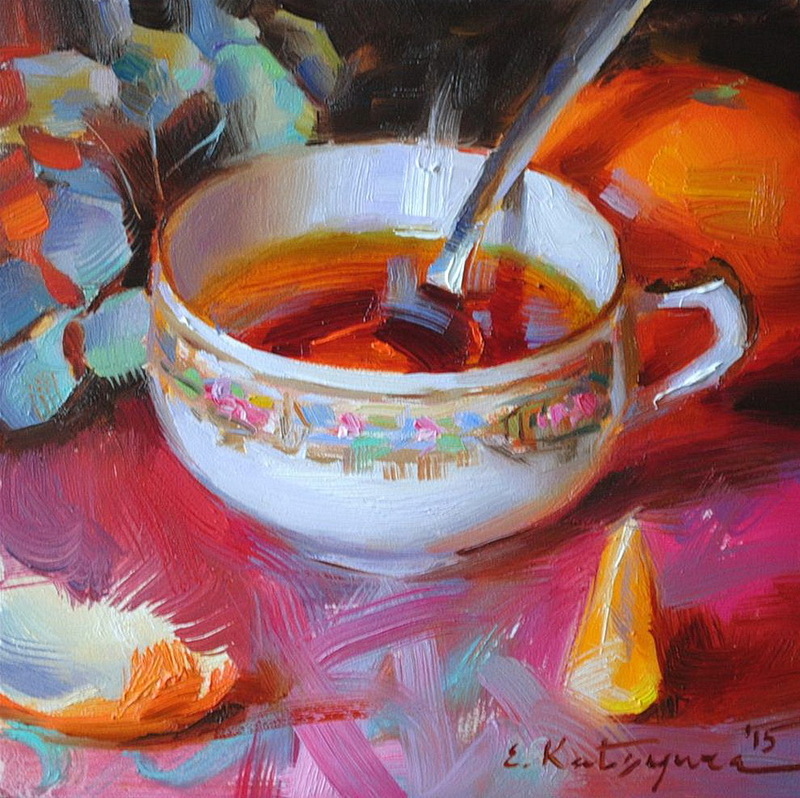 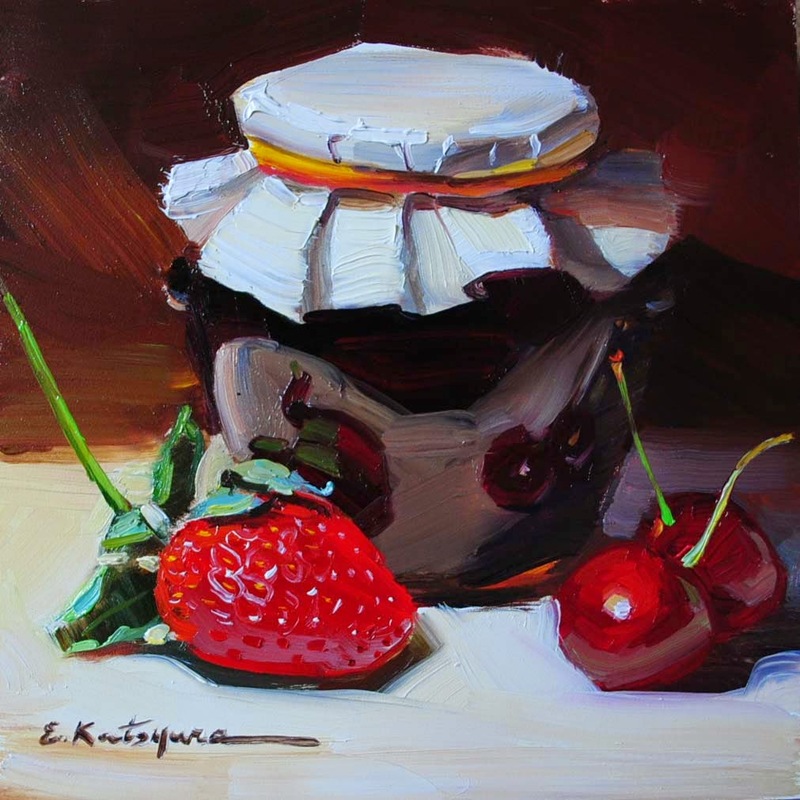 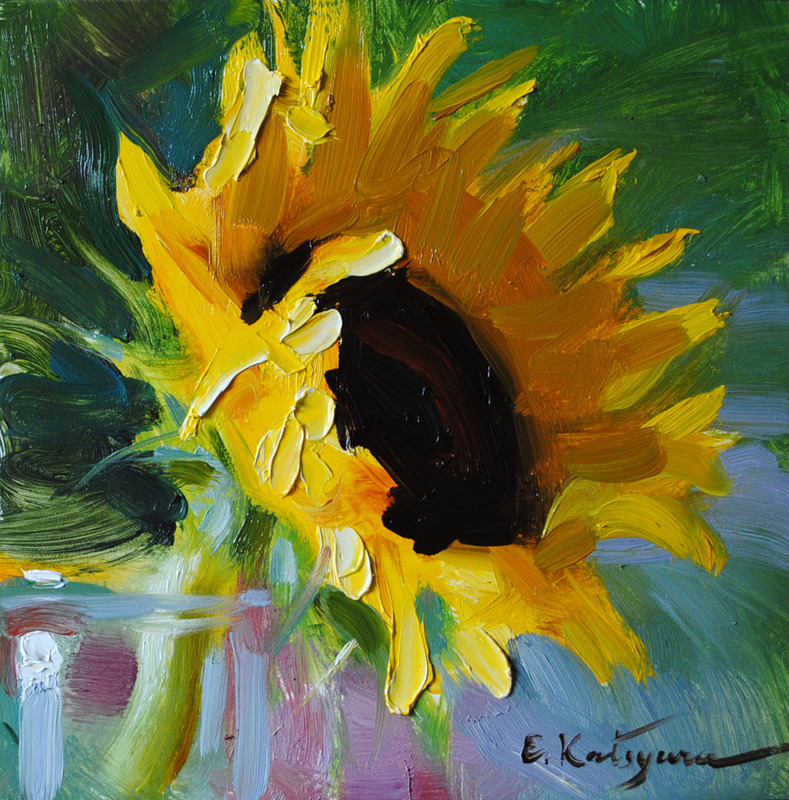 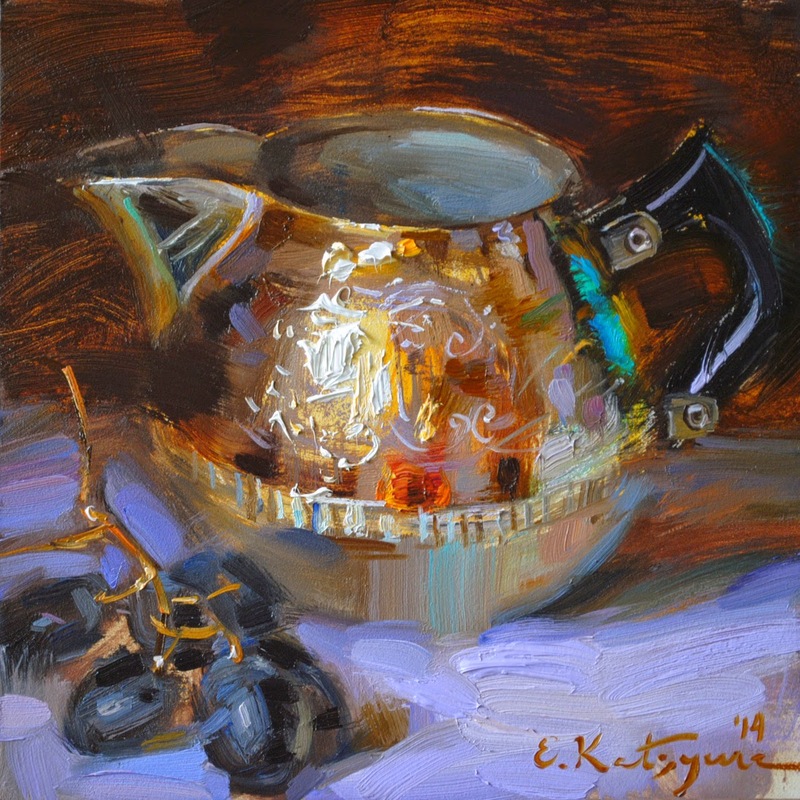 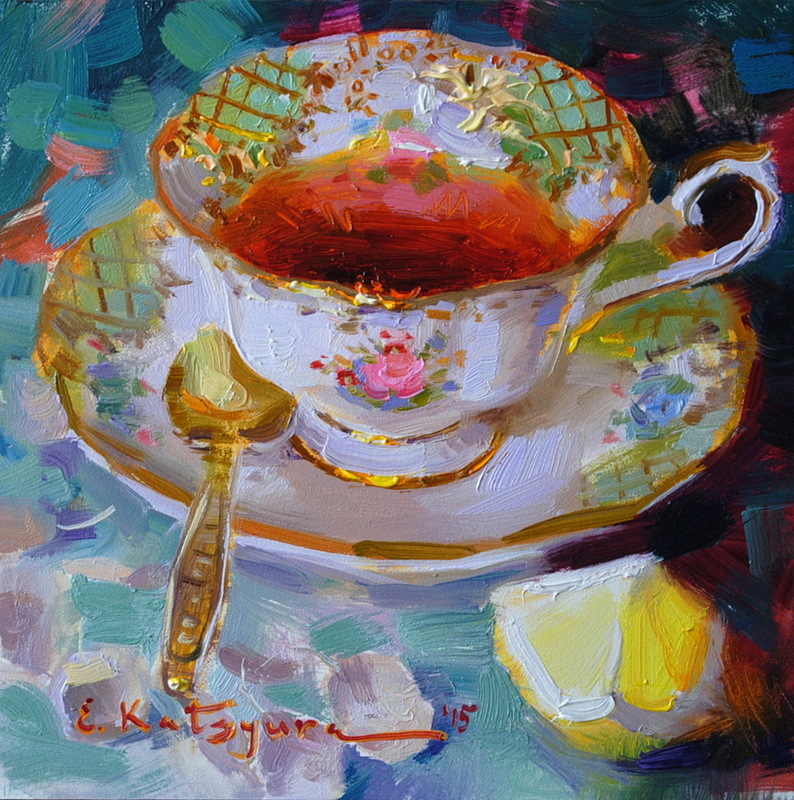 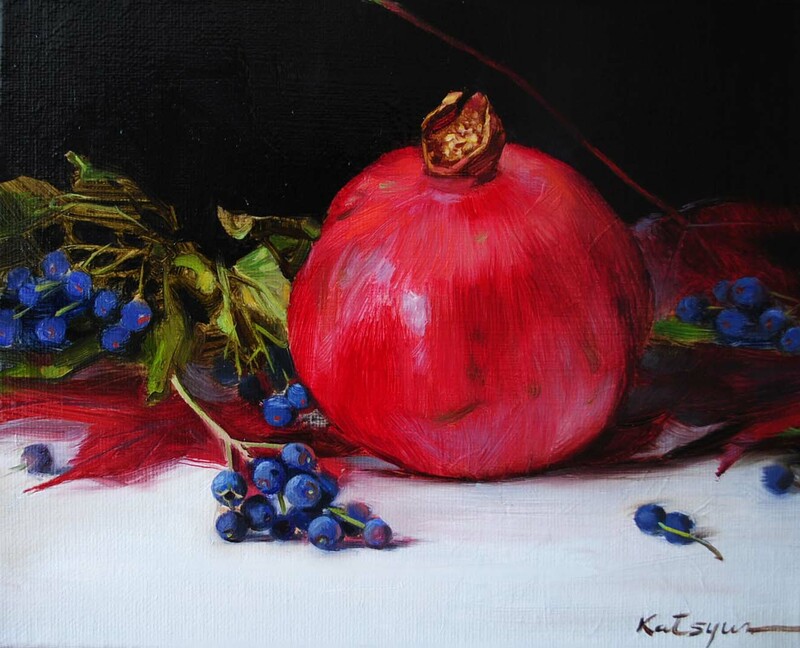 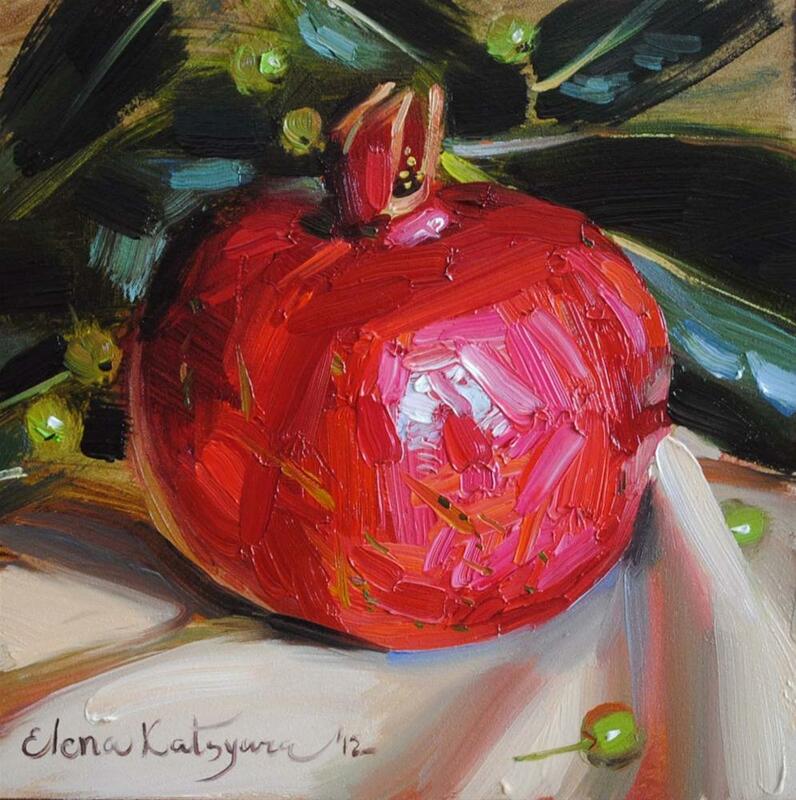 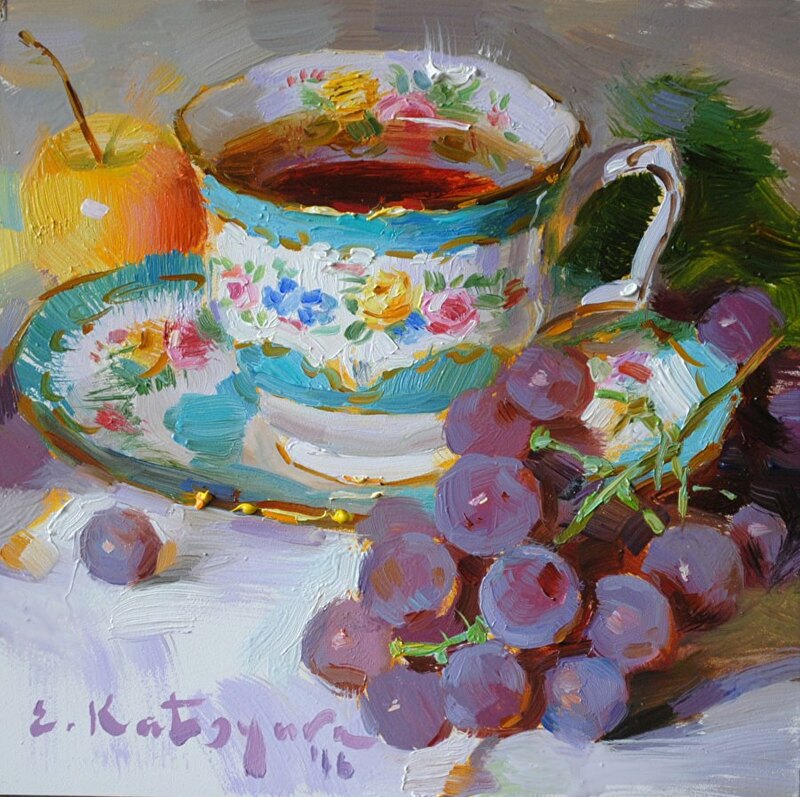 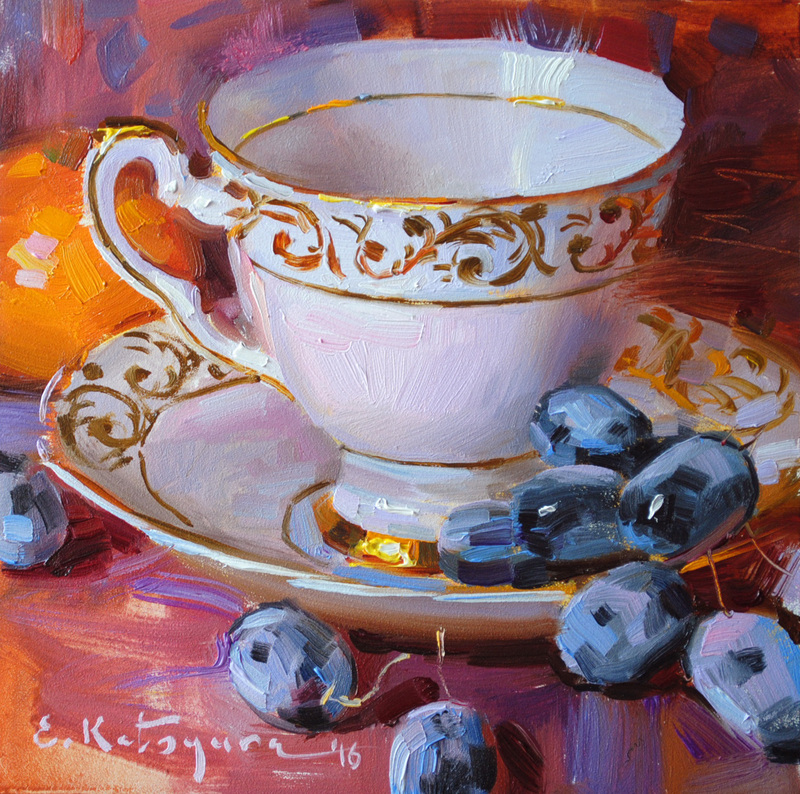 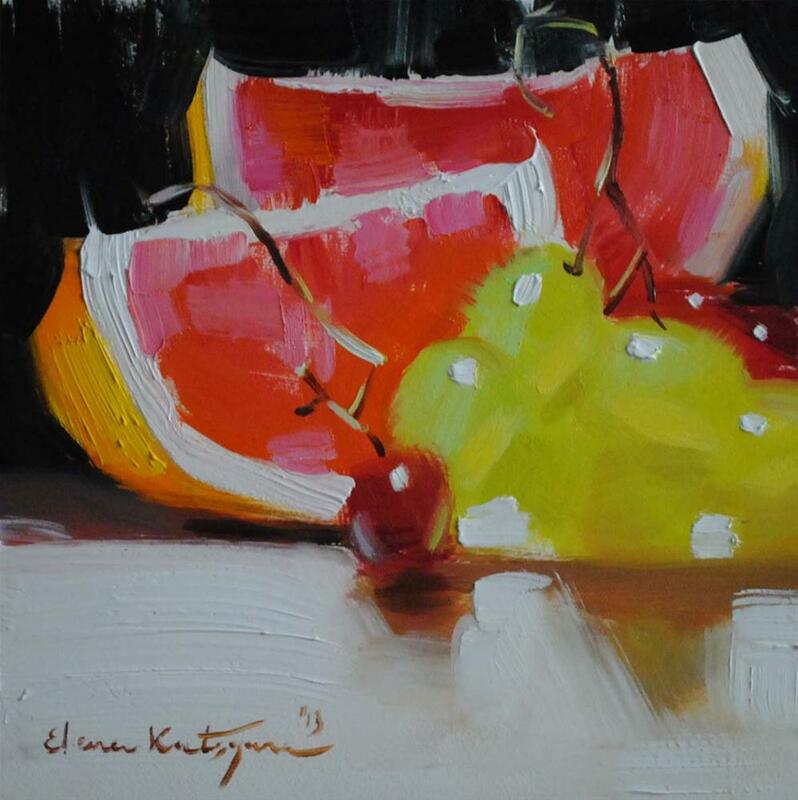 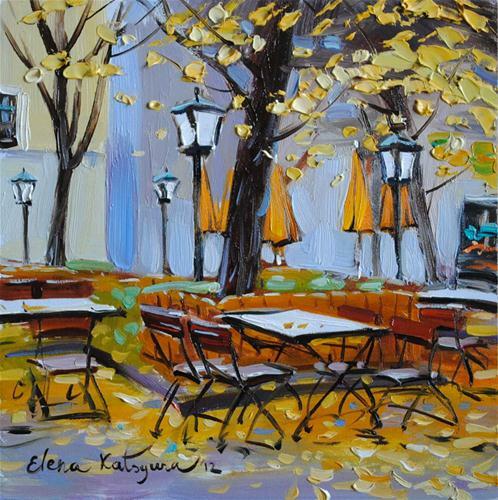 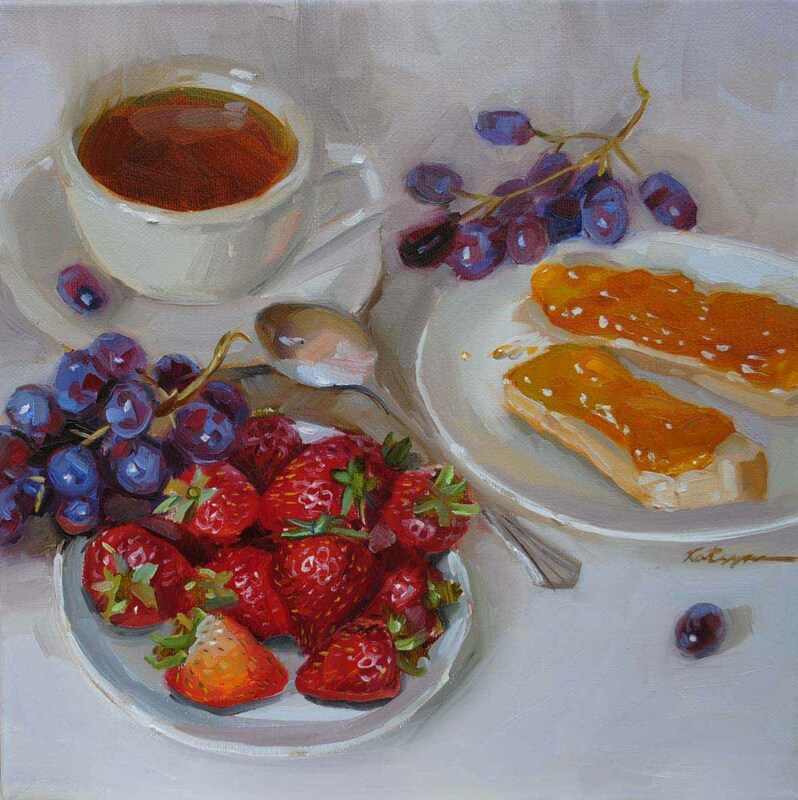 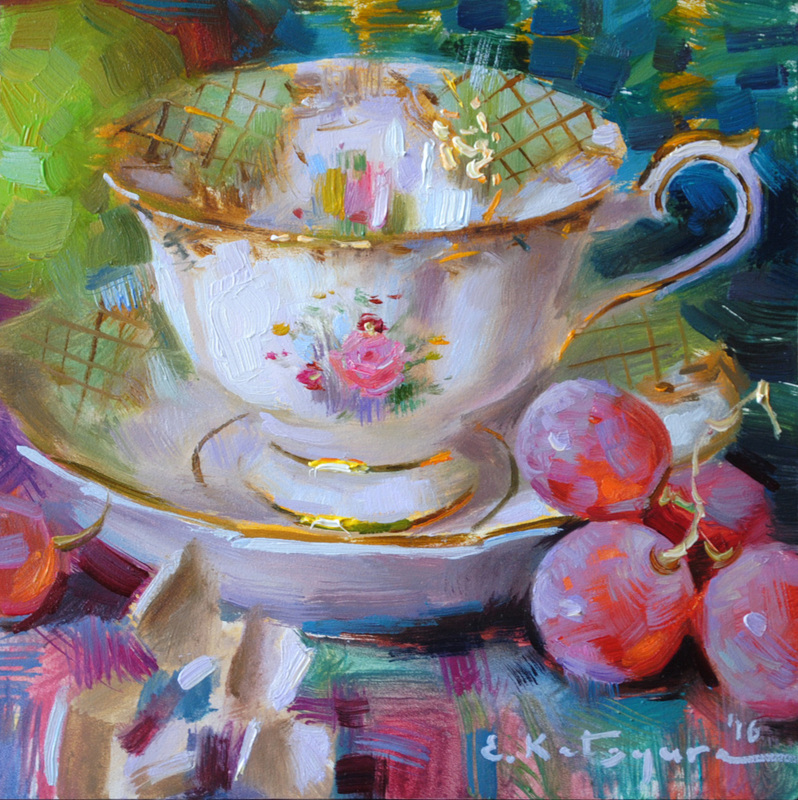 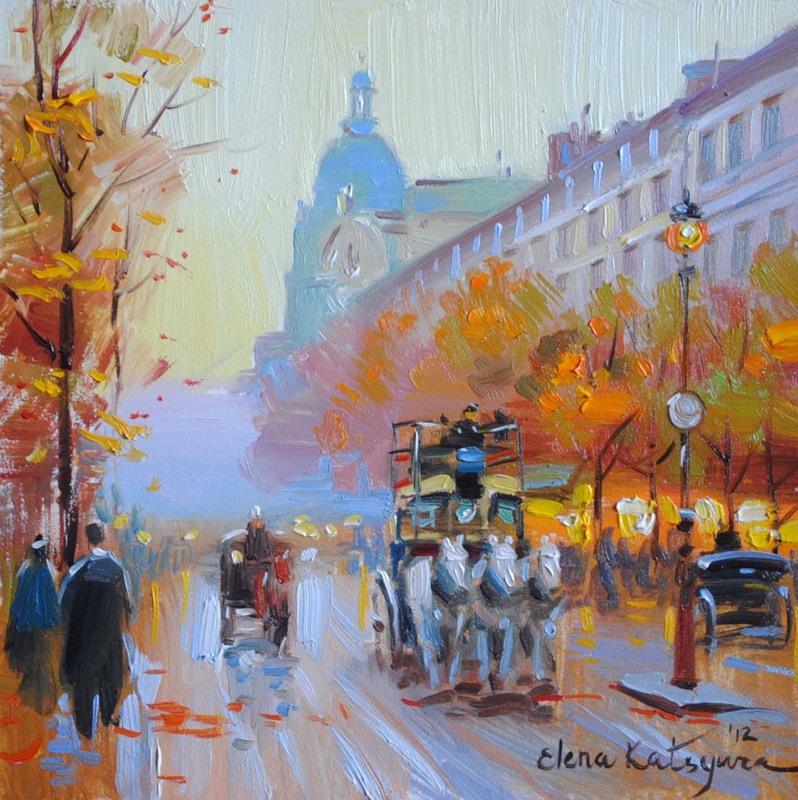 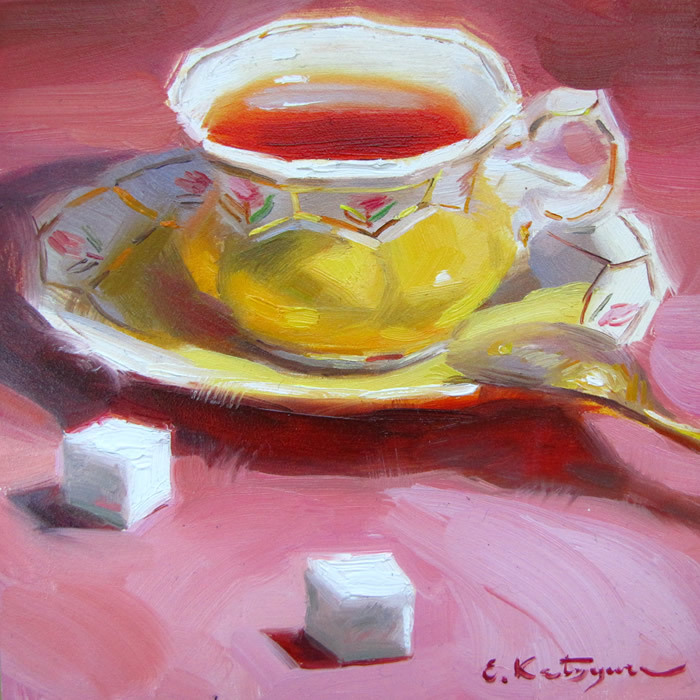 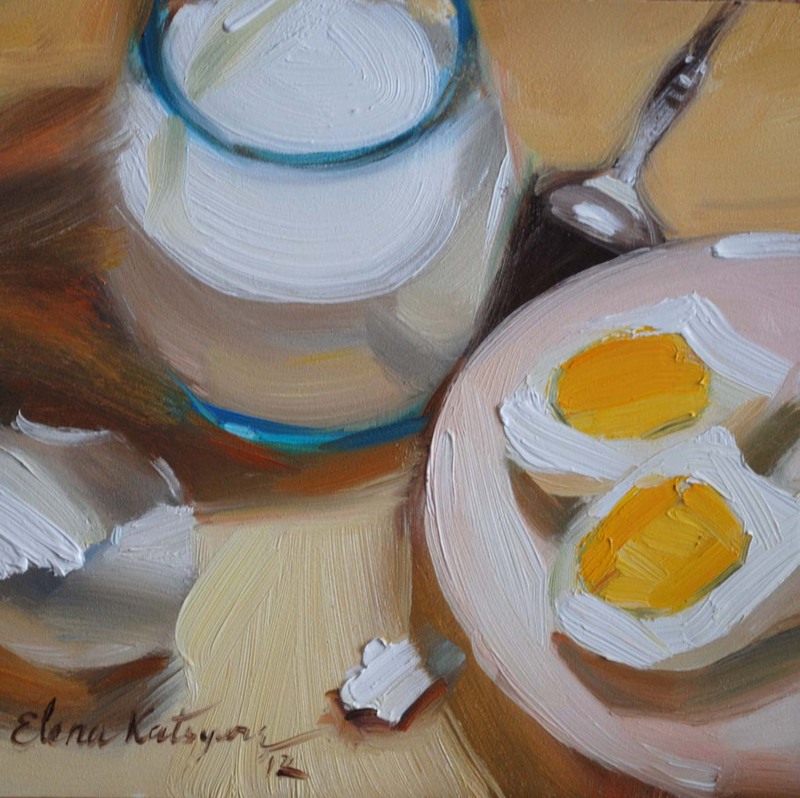 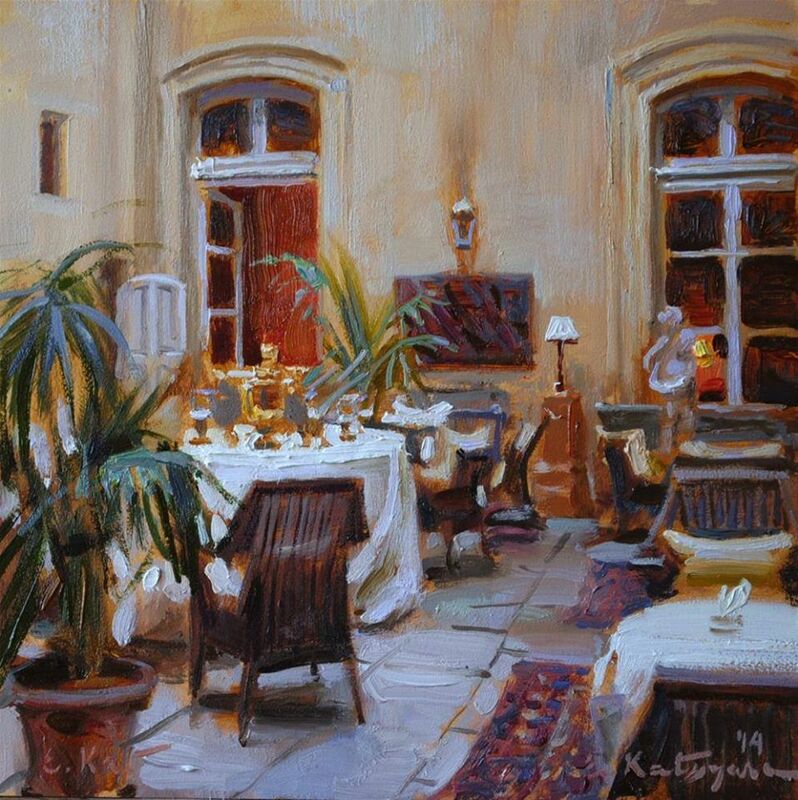 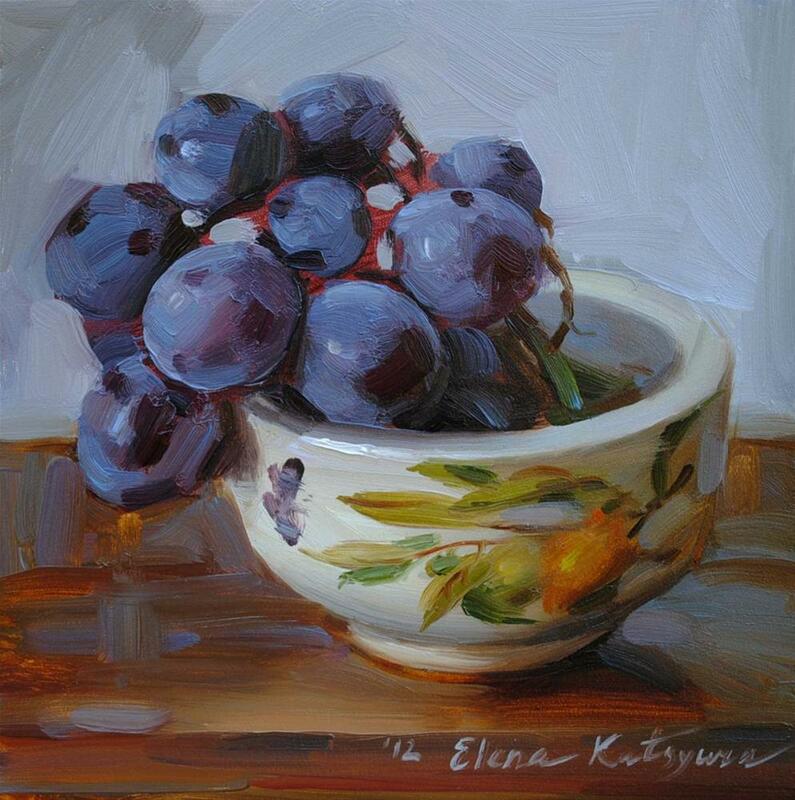 Elena Katsyura was born and learned how to paint in Russia, in the country with the old artistic traditions. 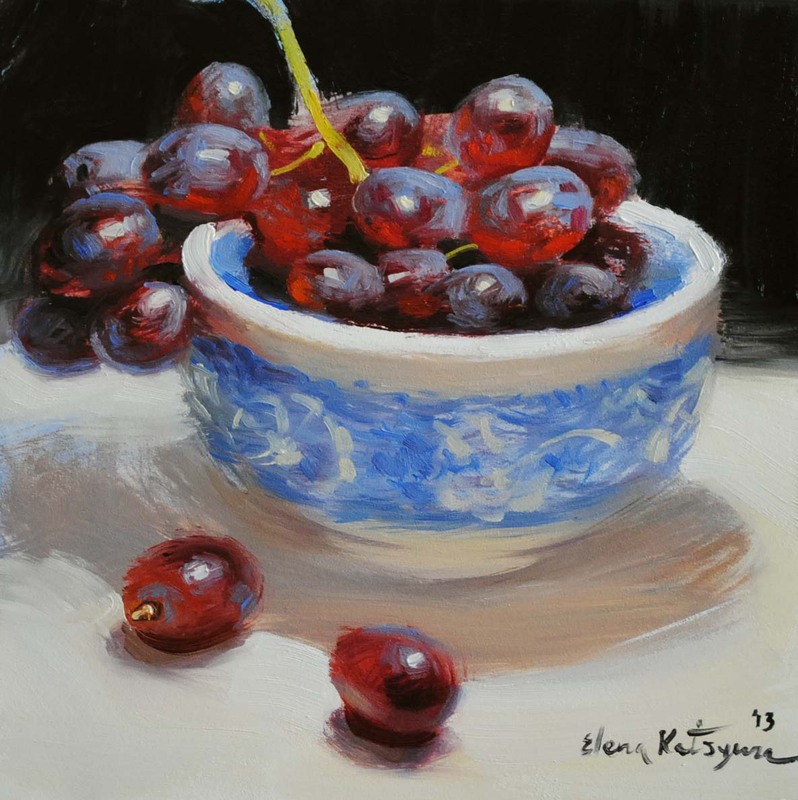 Russian realistic painters, such as Repin, Serov, Levitan, and French and American impressionists (Monet, Manet, Sargent) have always been her "guiding stars" and she draws inspiration from their works. 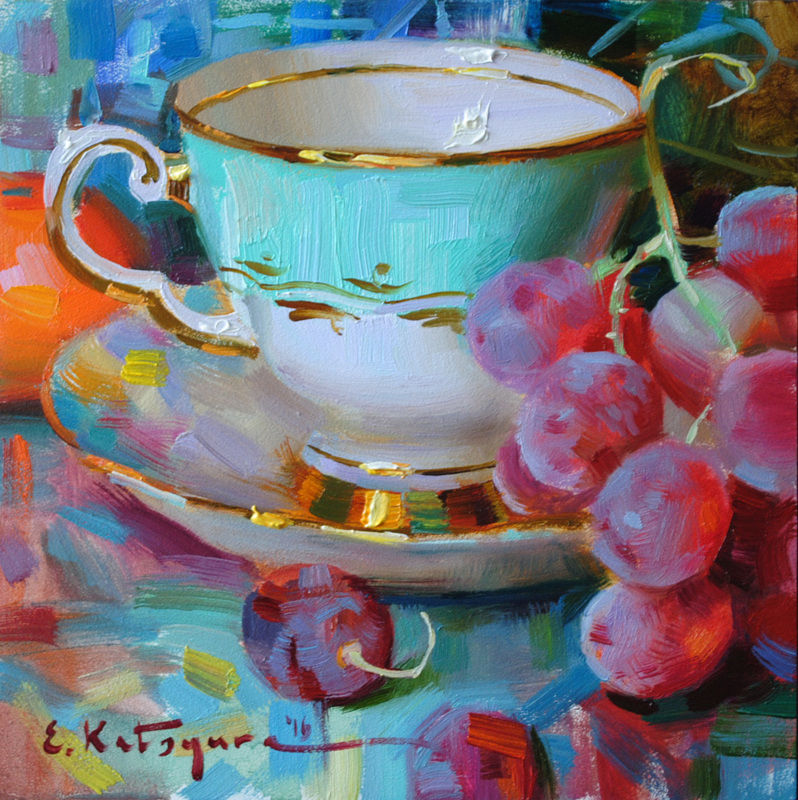 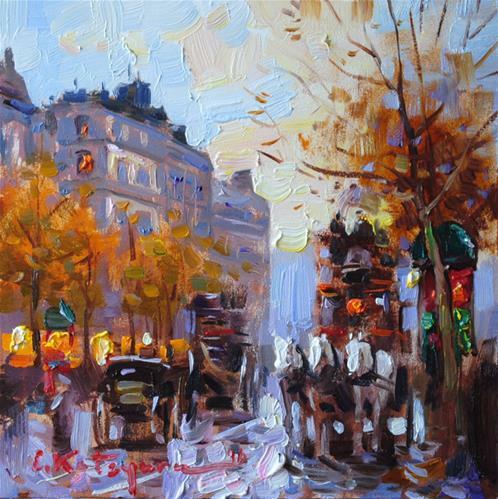 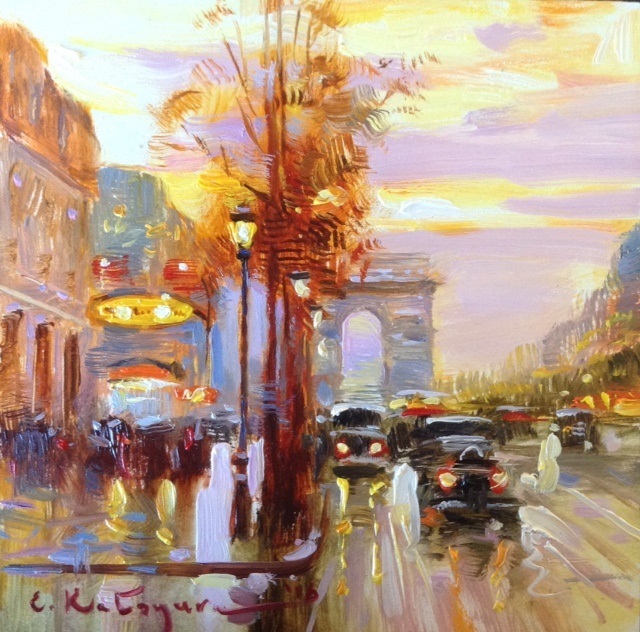 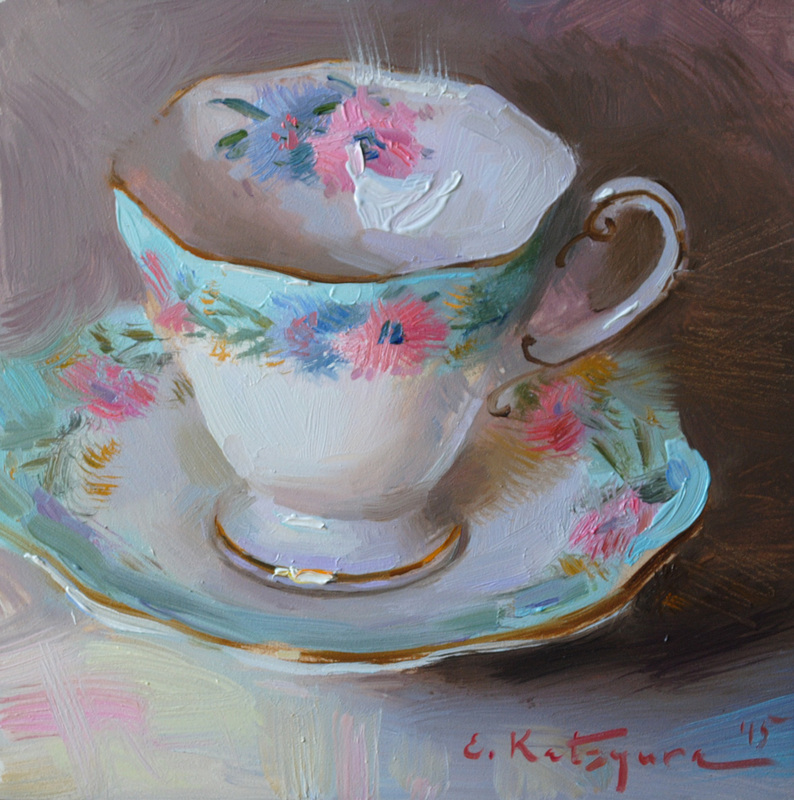 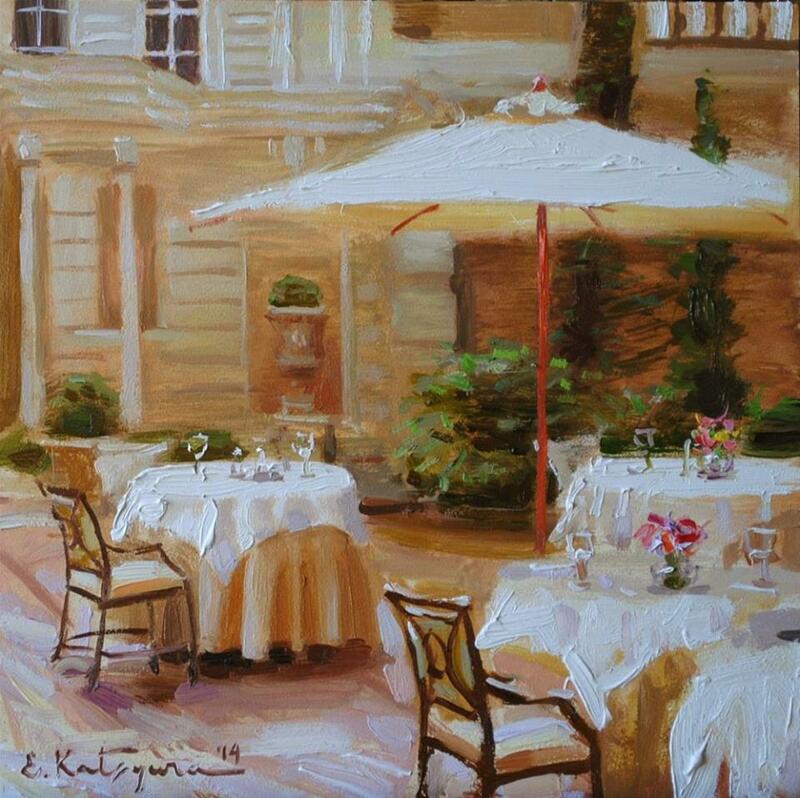 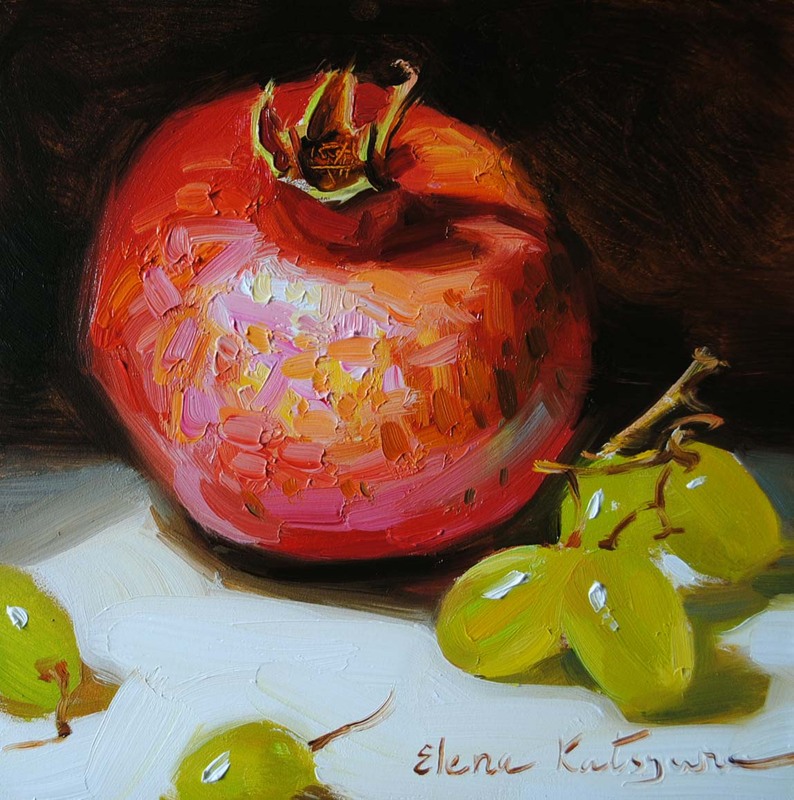 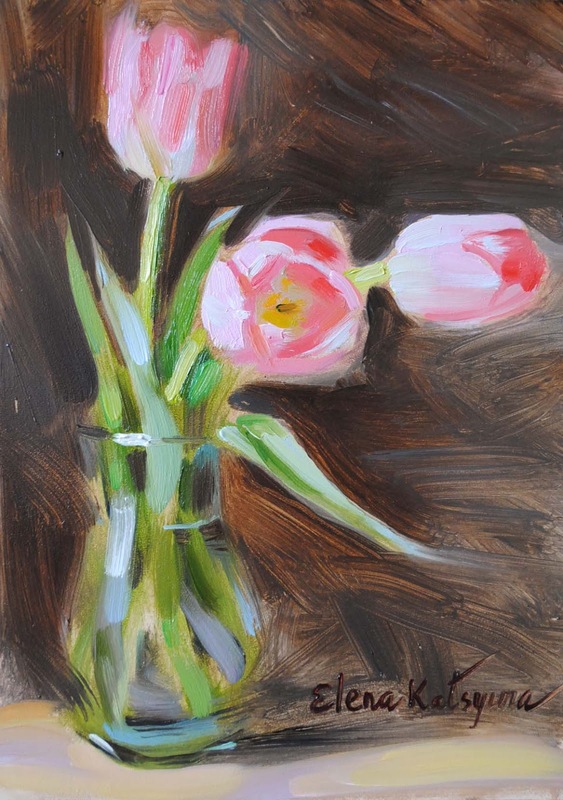 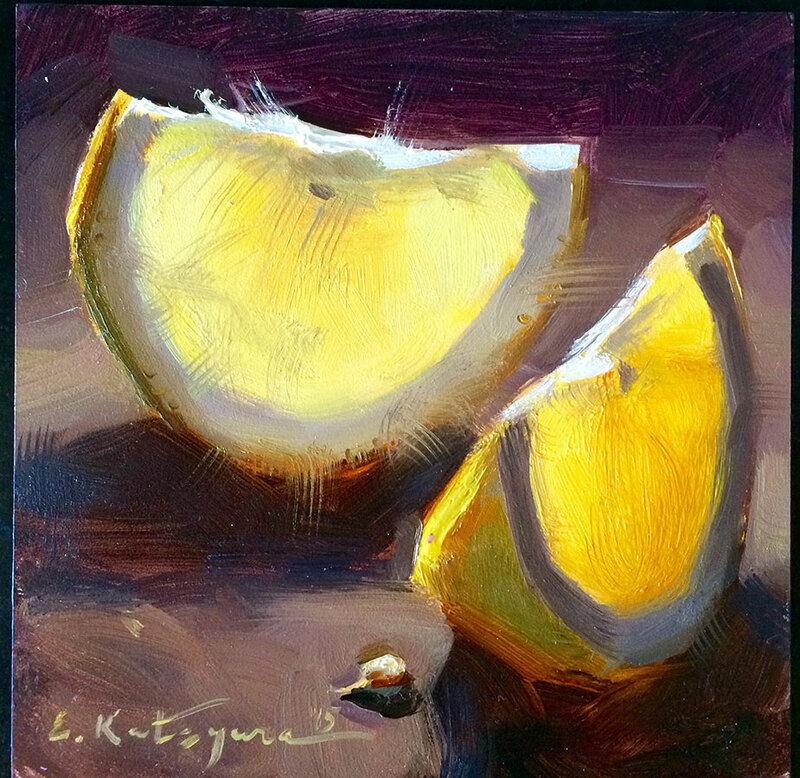 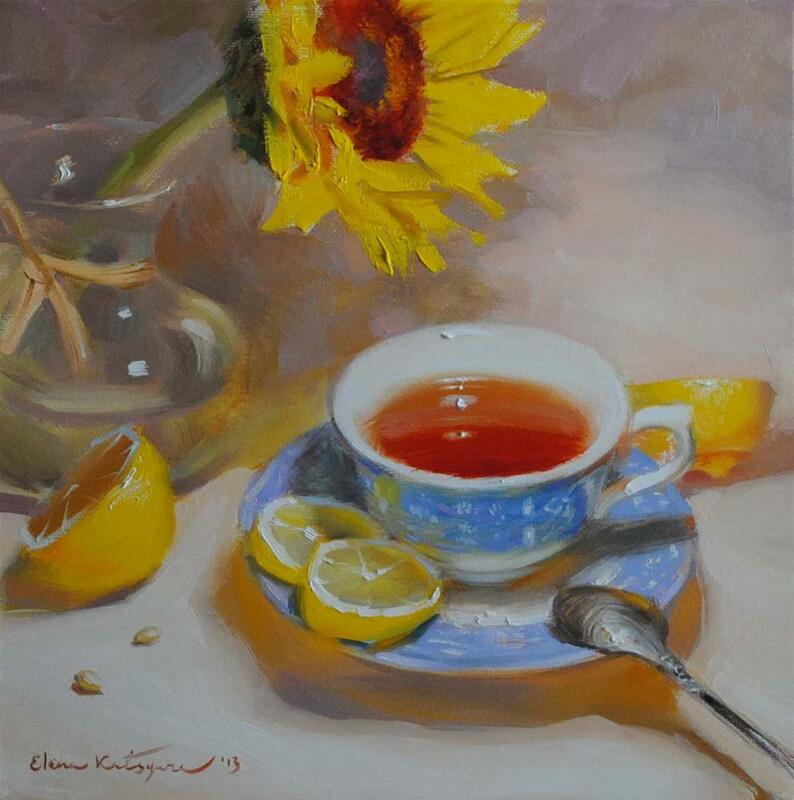 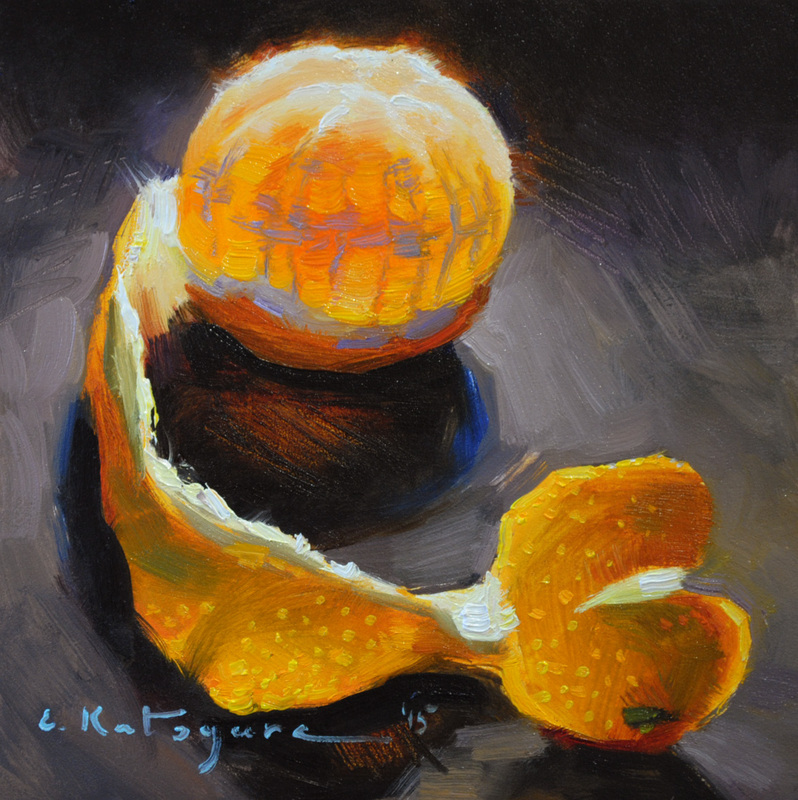 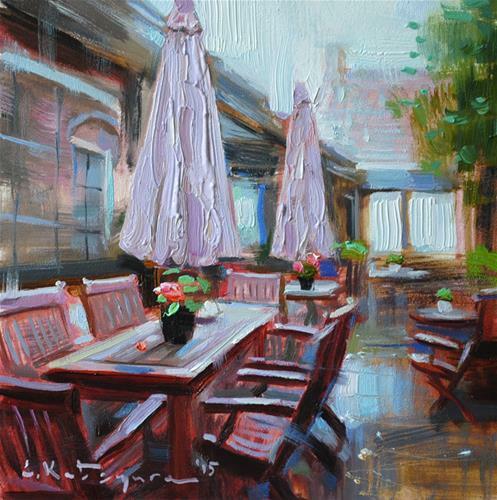 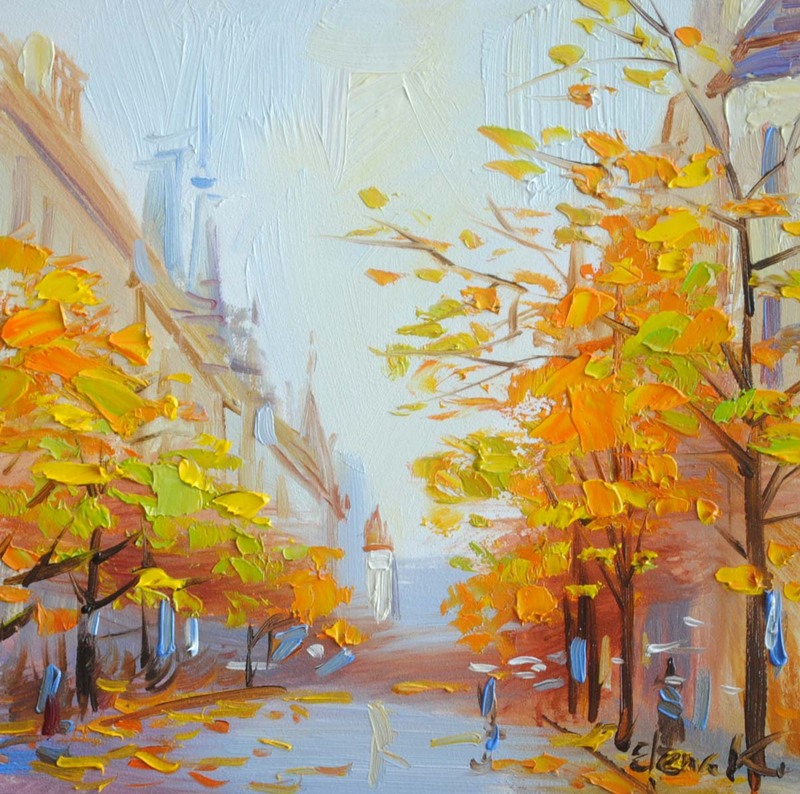 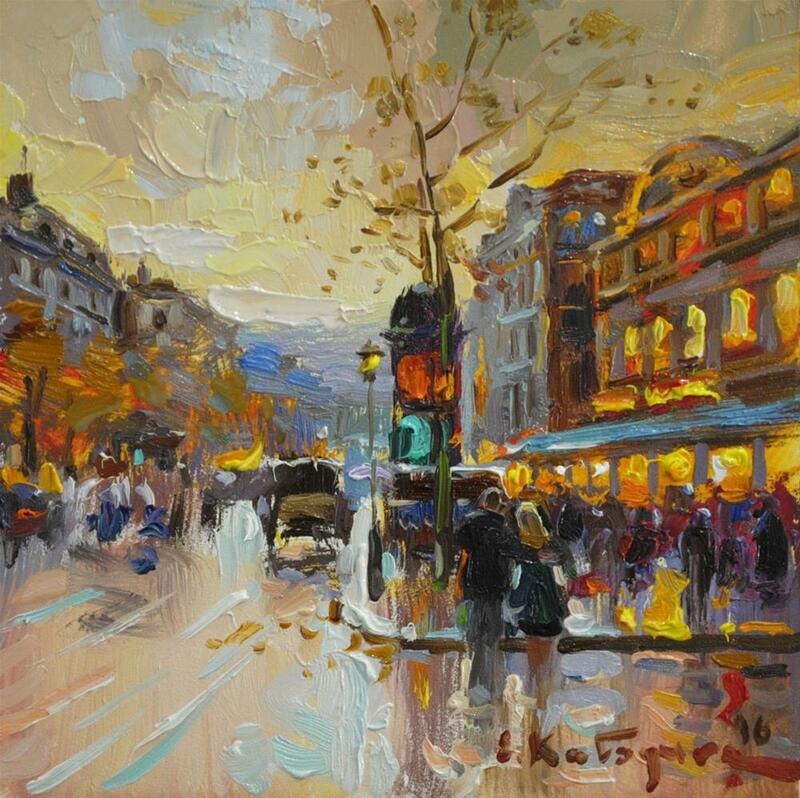 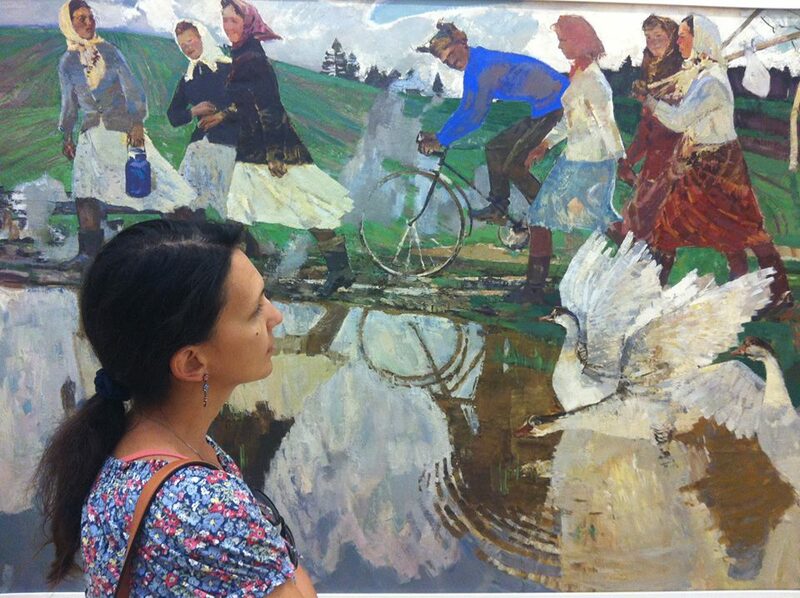 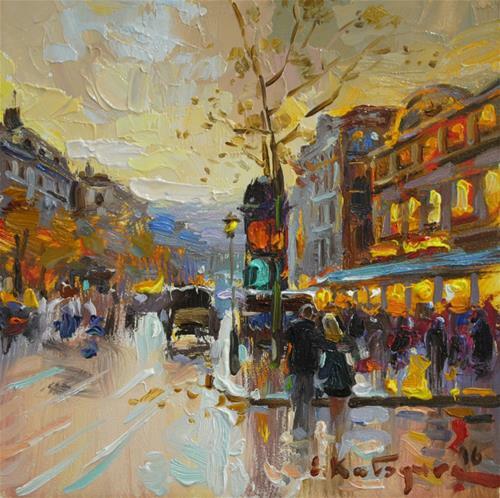 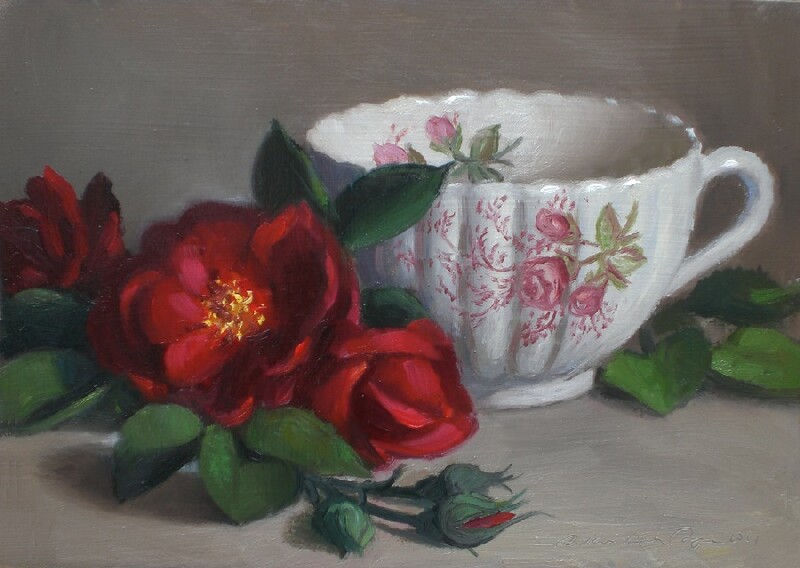 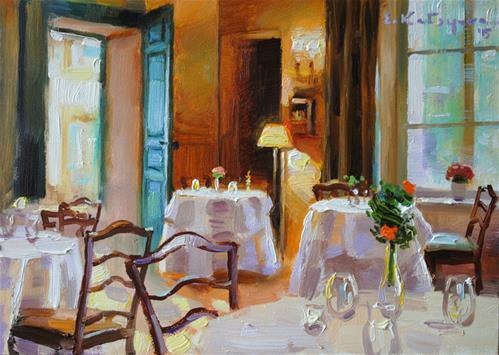 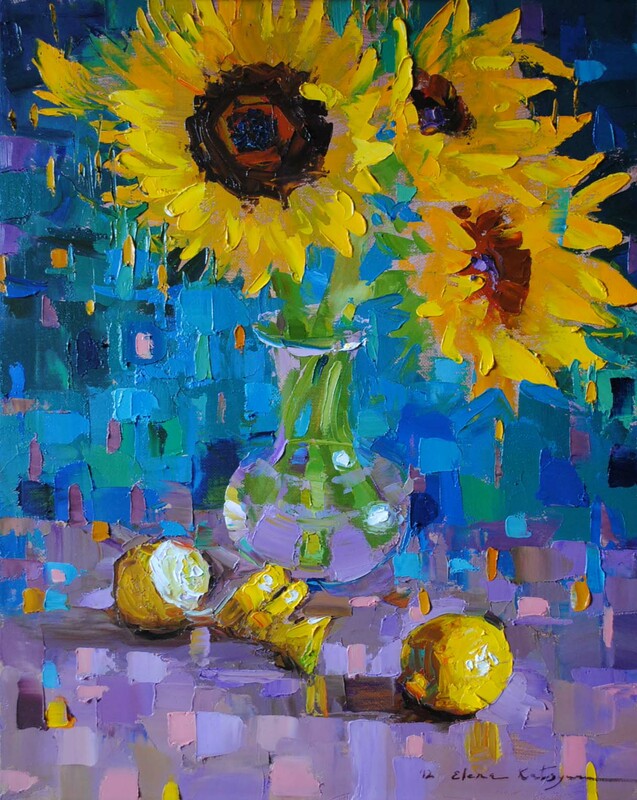 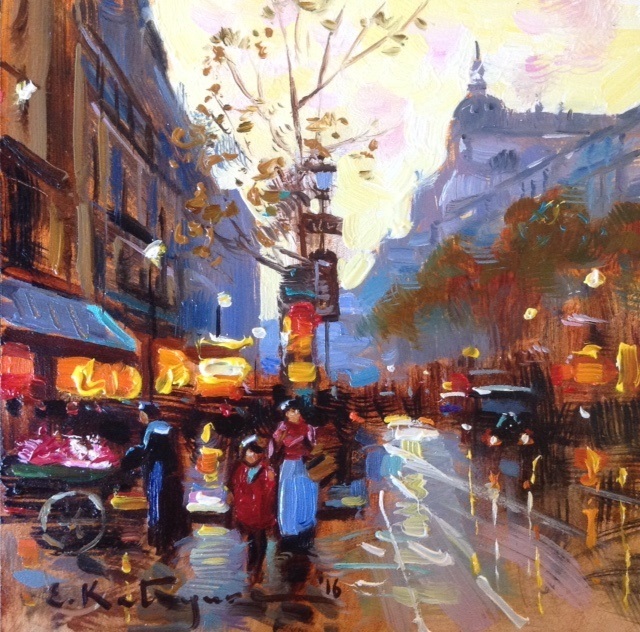 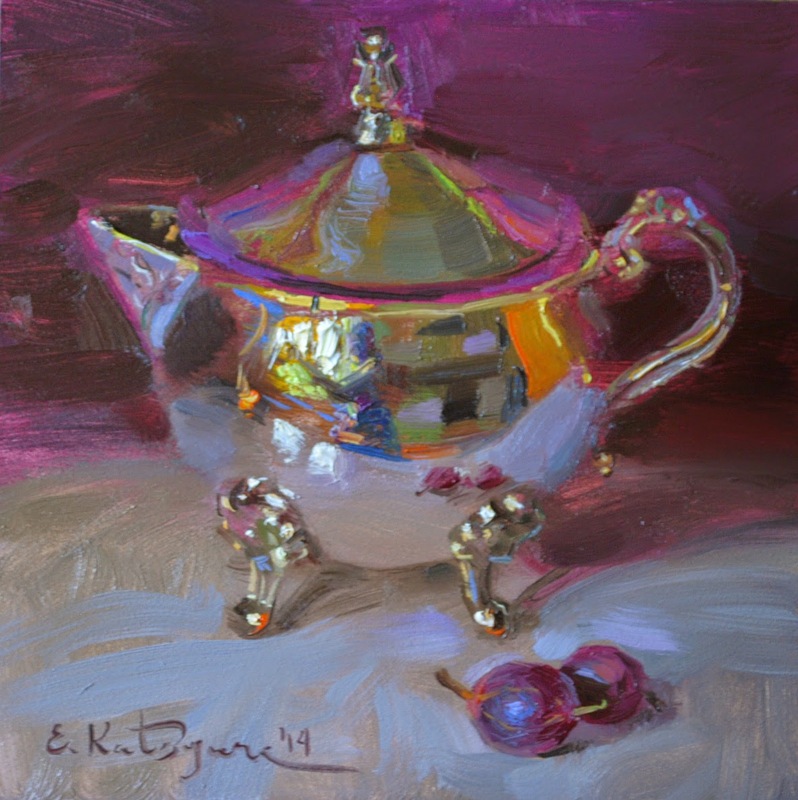 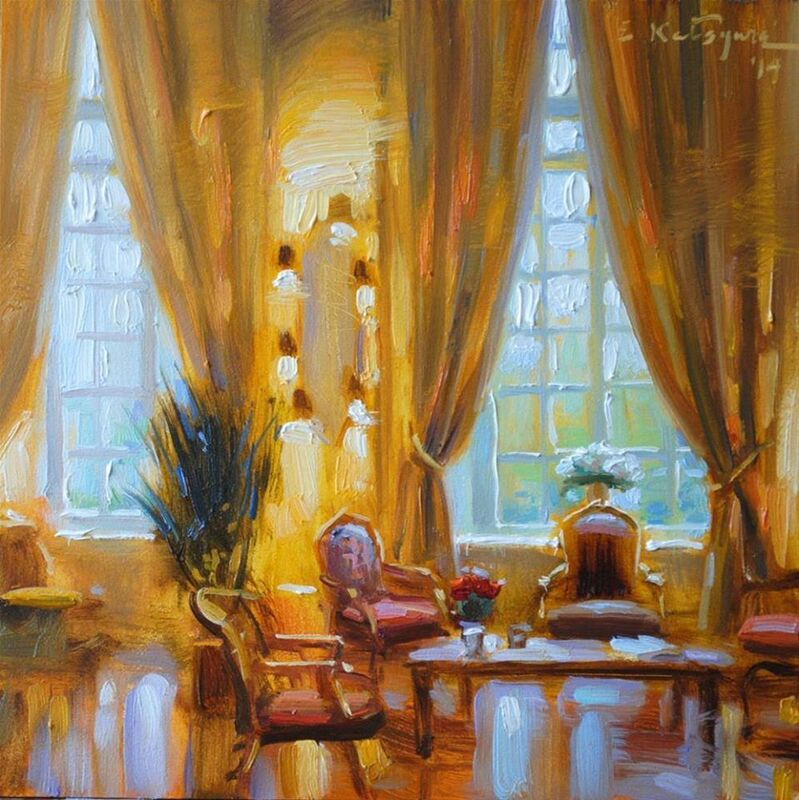 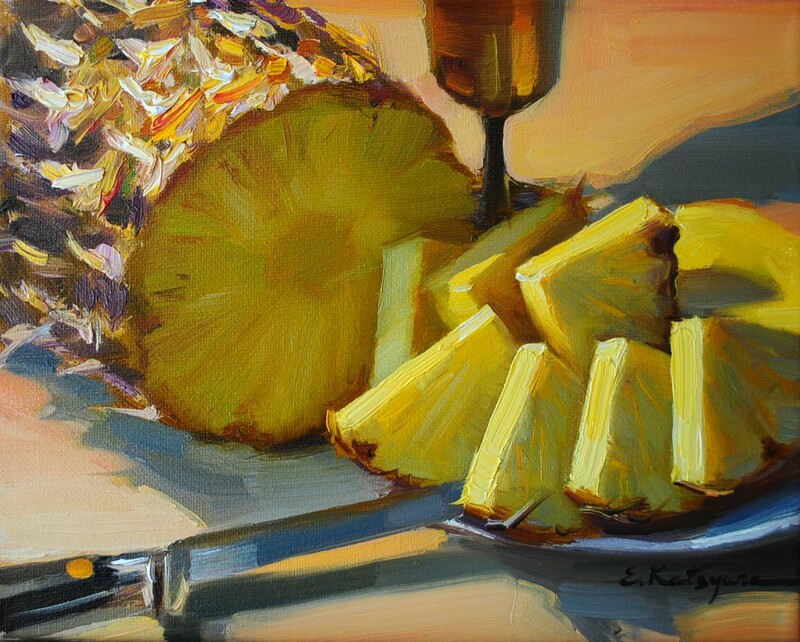 Her artistic creed is in combination of the traditions of Russian realistic art and French impressionism. 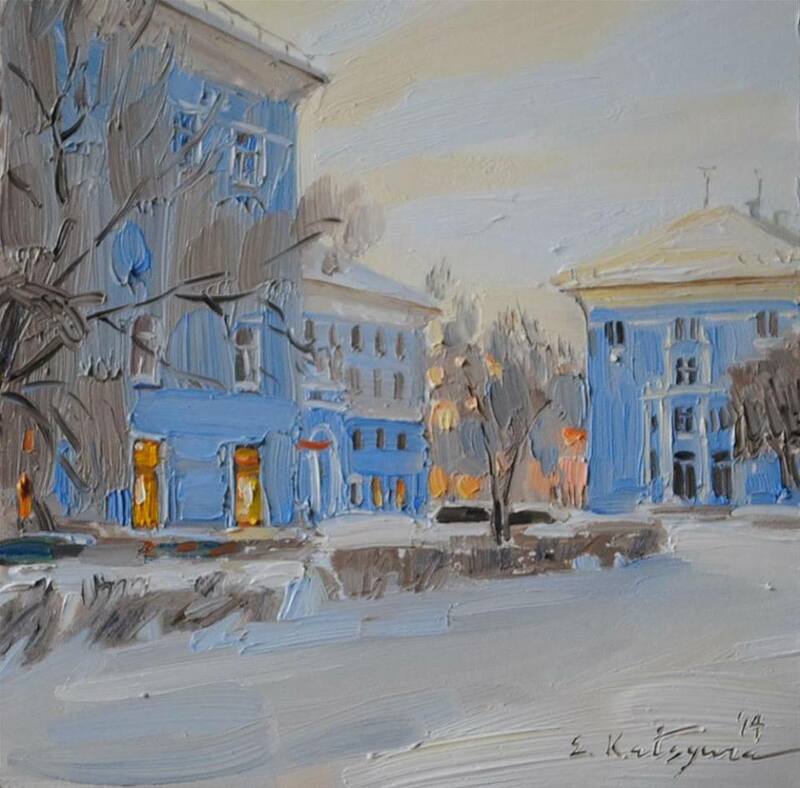 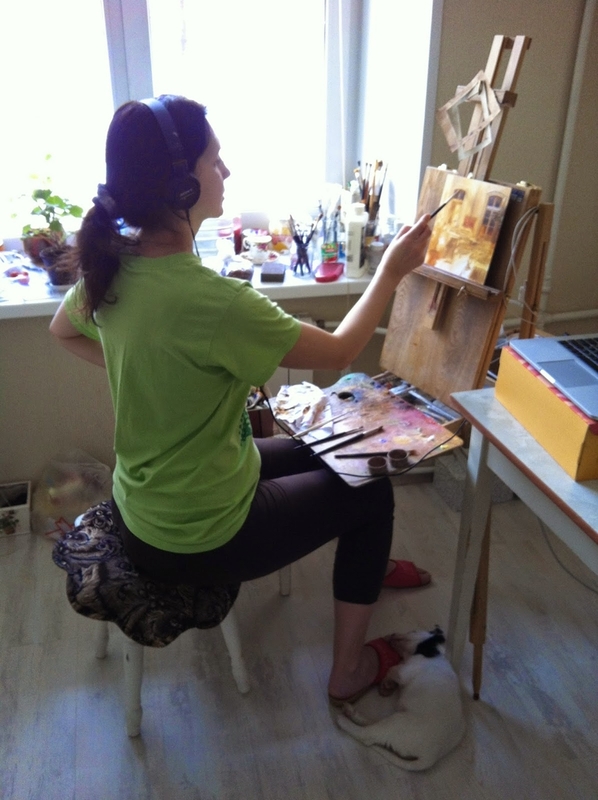 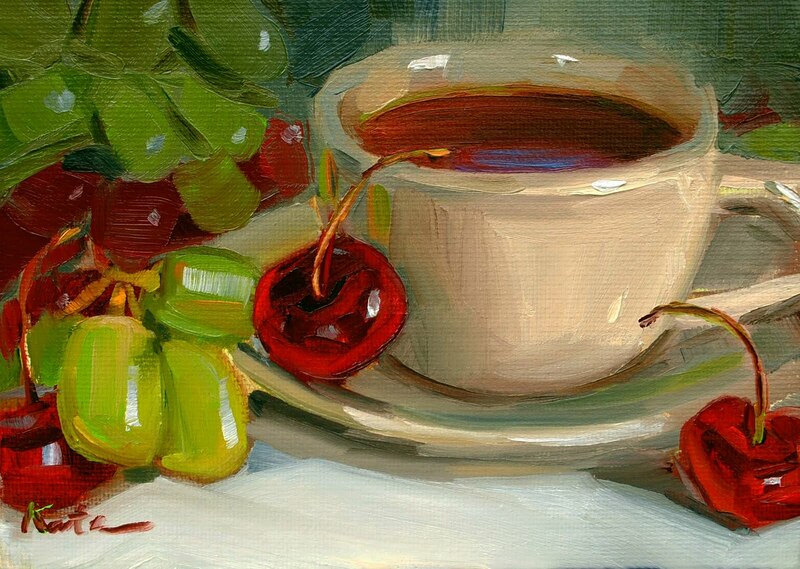 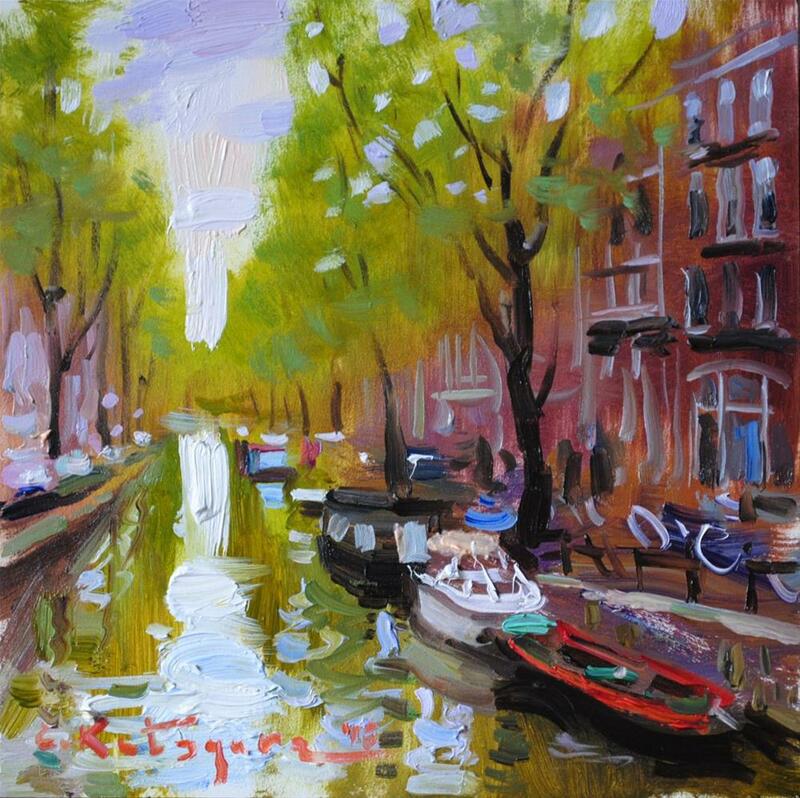 She received her Master's degree in Art from the university in her native city of Chelyabinsk. 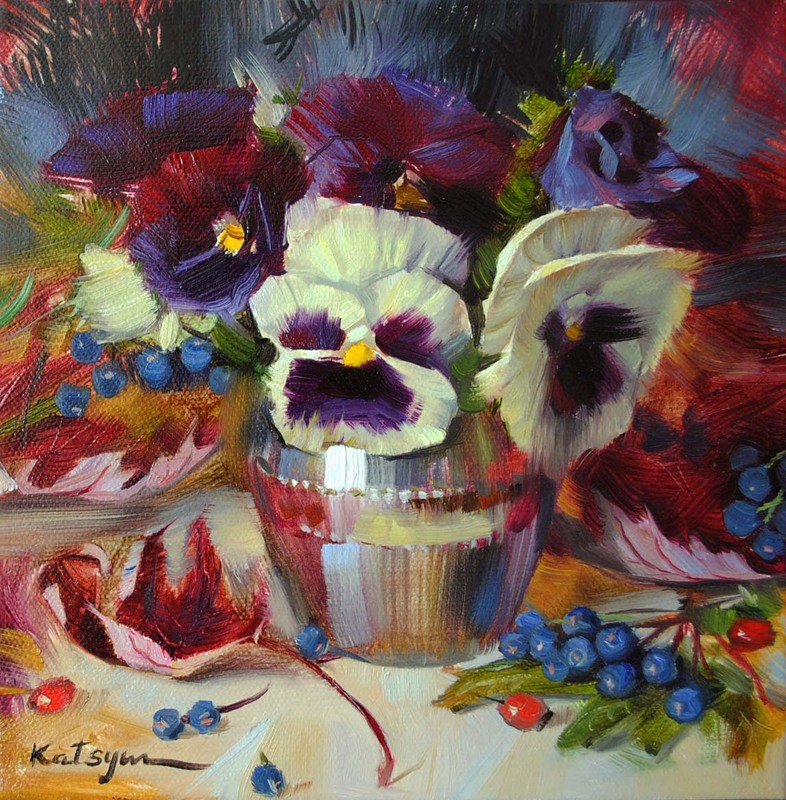 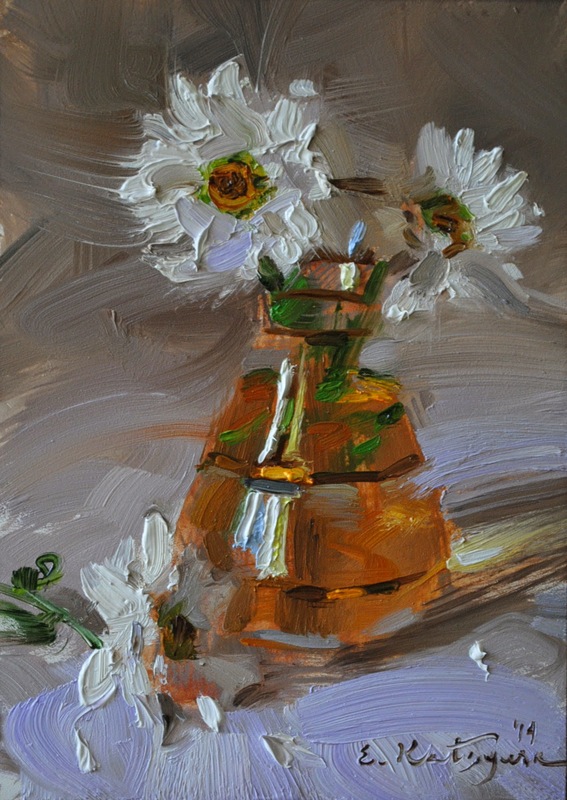 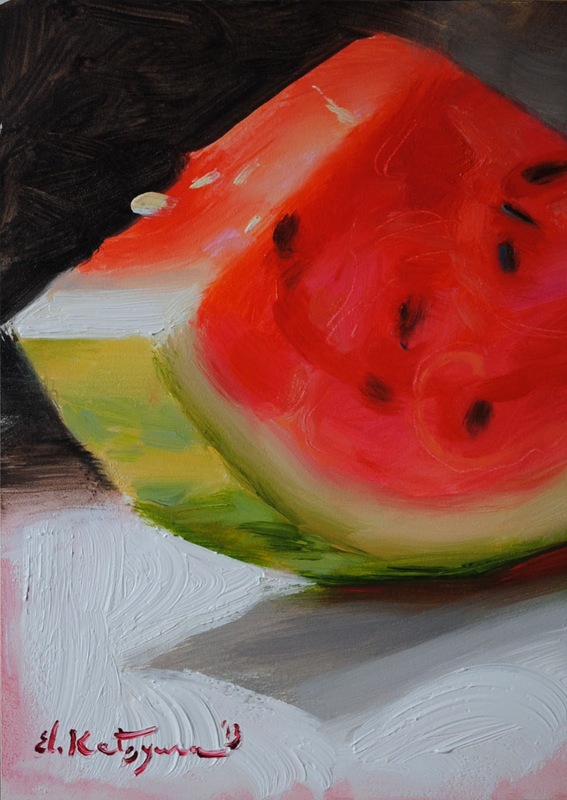 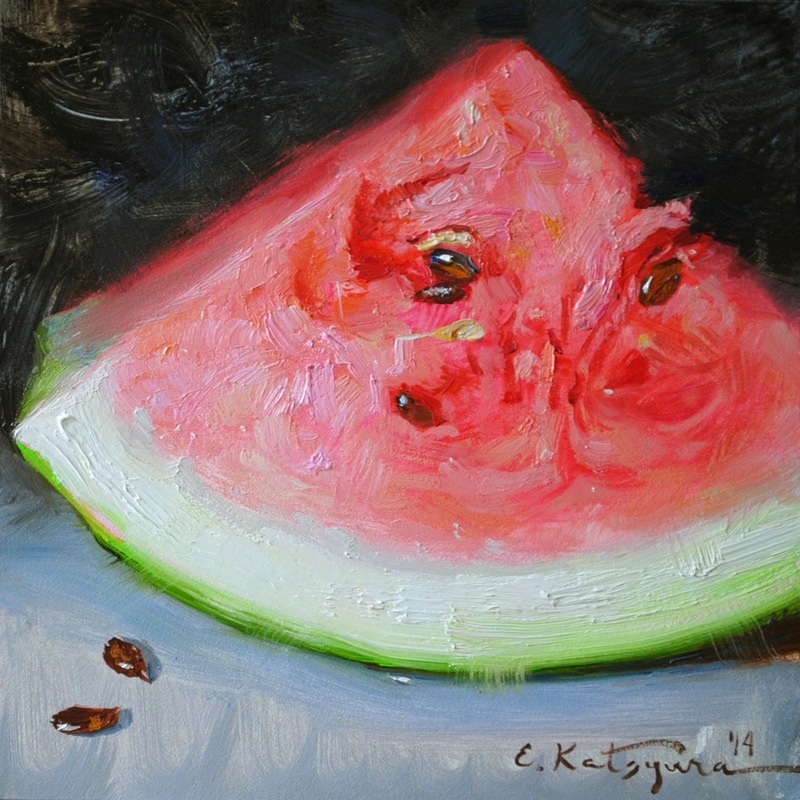 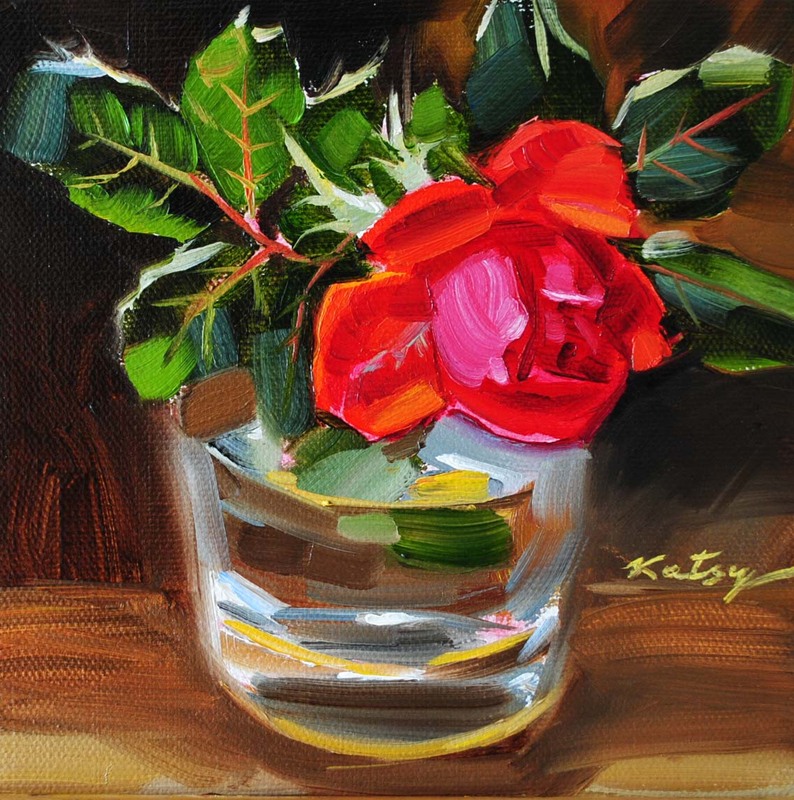 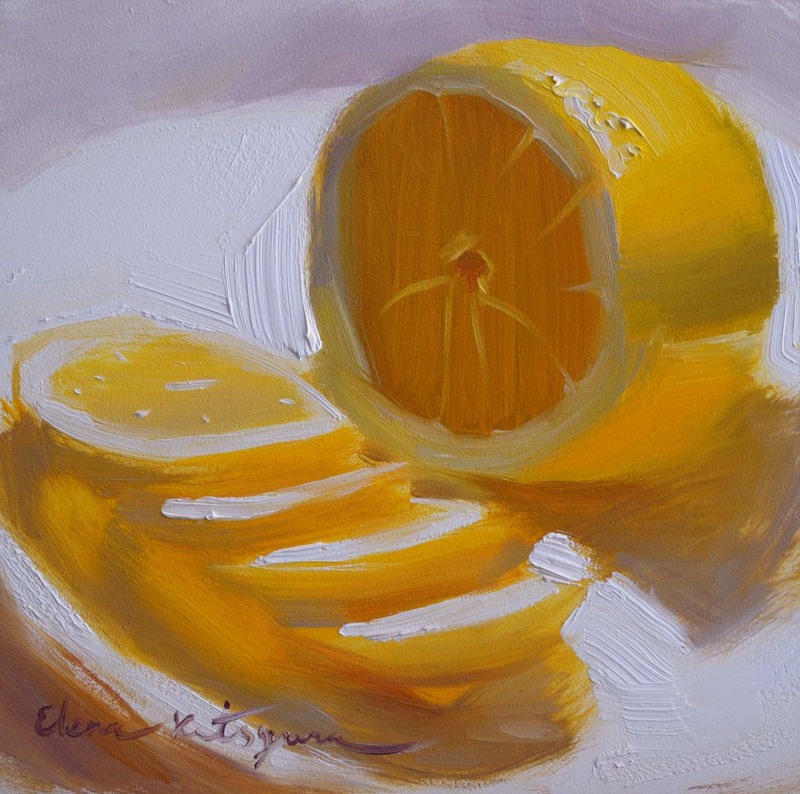 Her paintings have been shown at art exhibitions in Russia, California and Georgia. 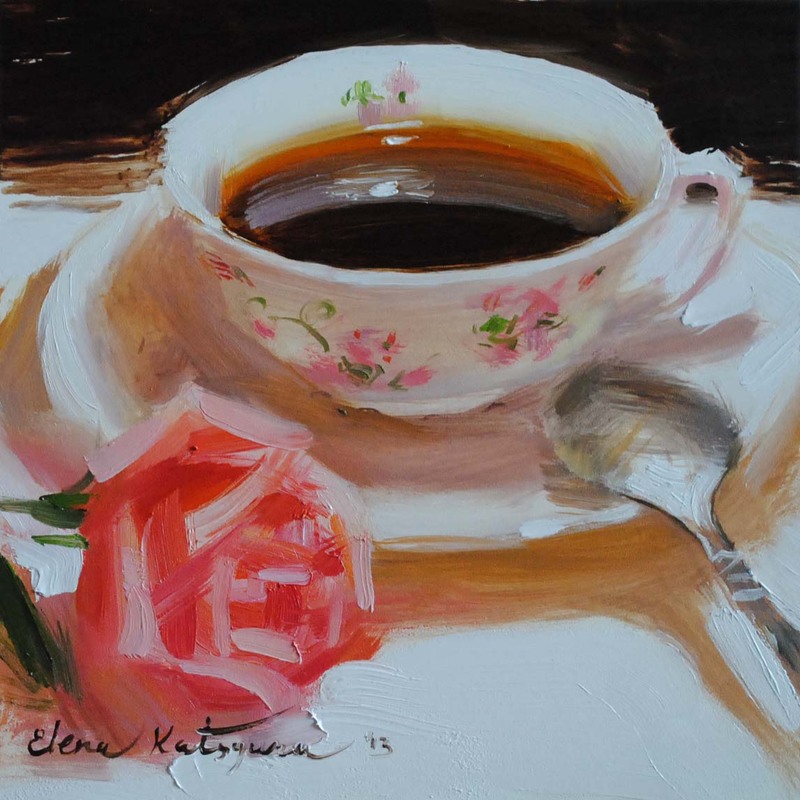 In her art, she tries to show the beauty of nice little things around her at those rare moments when the beauty of the world suddenly presents itself to her.